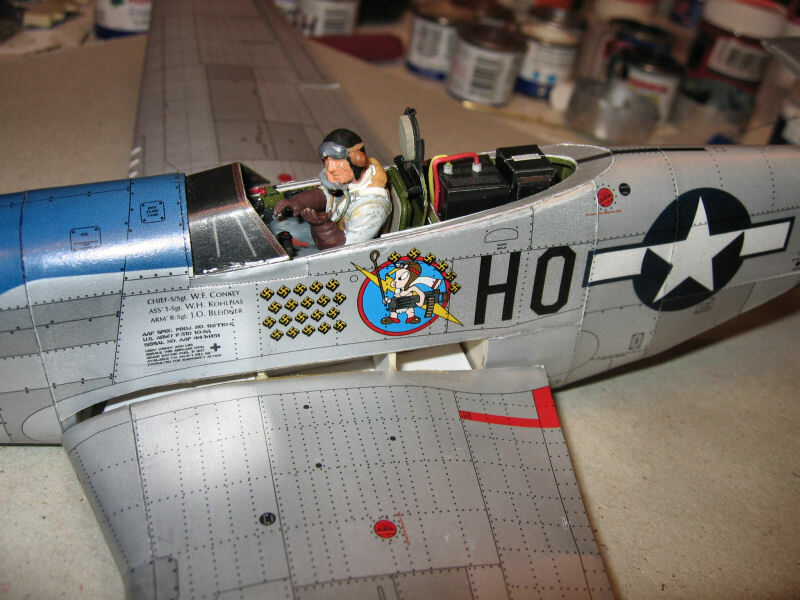 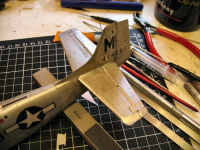 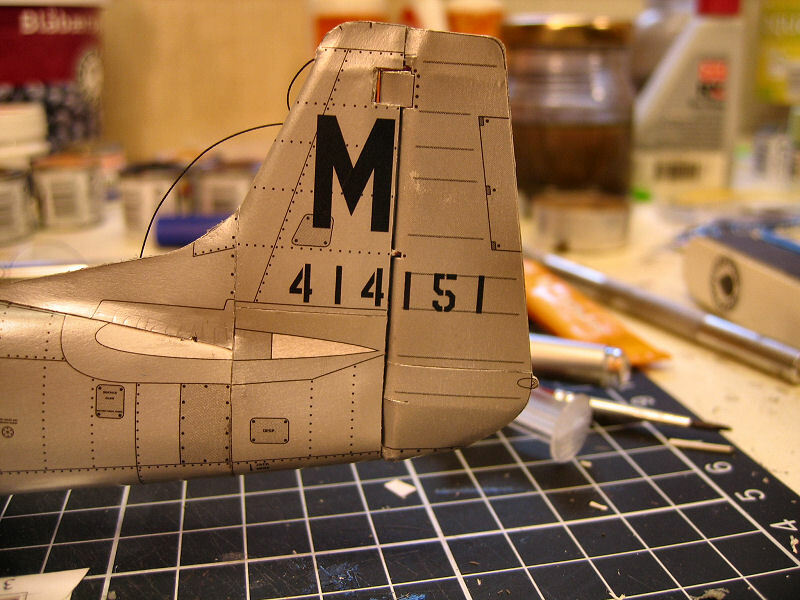 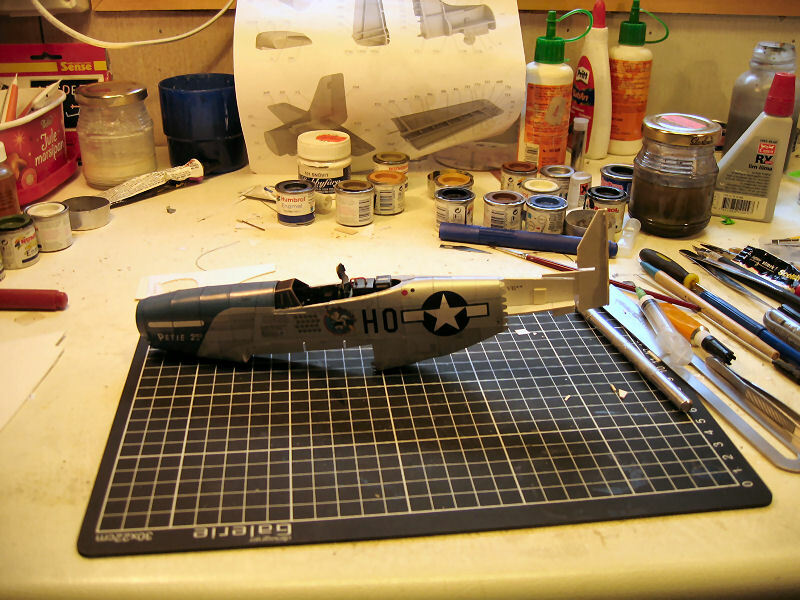 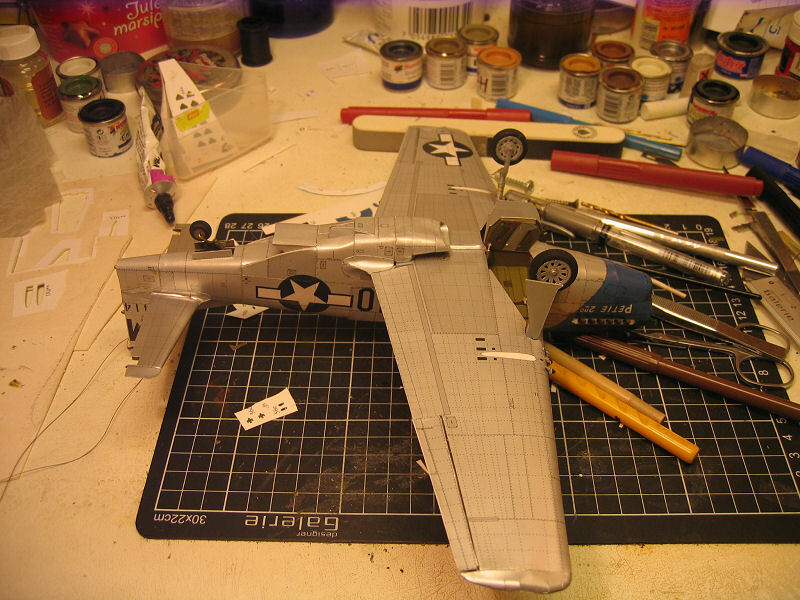 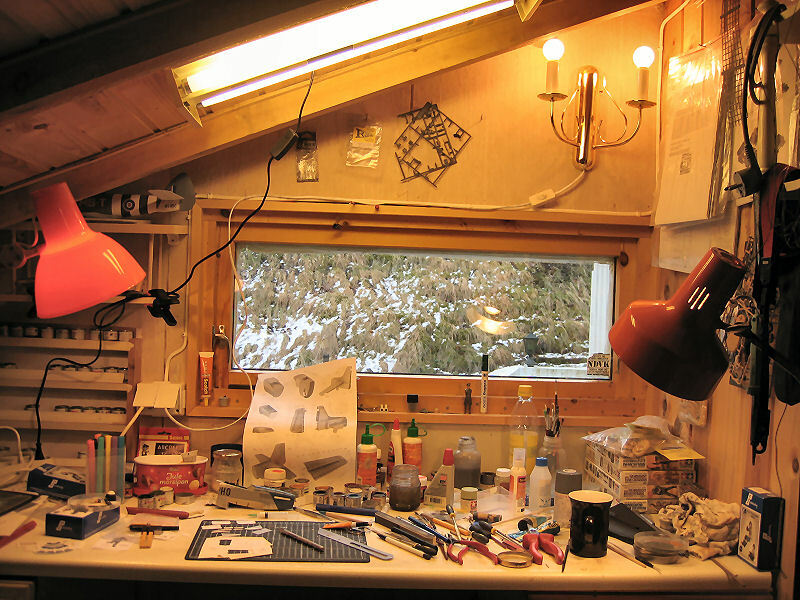 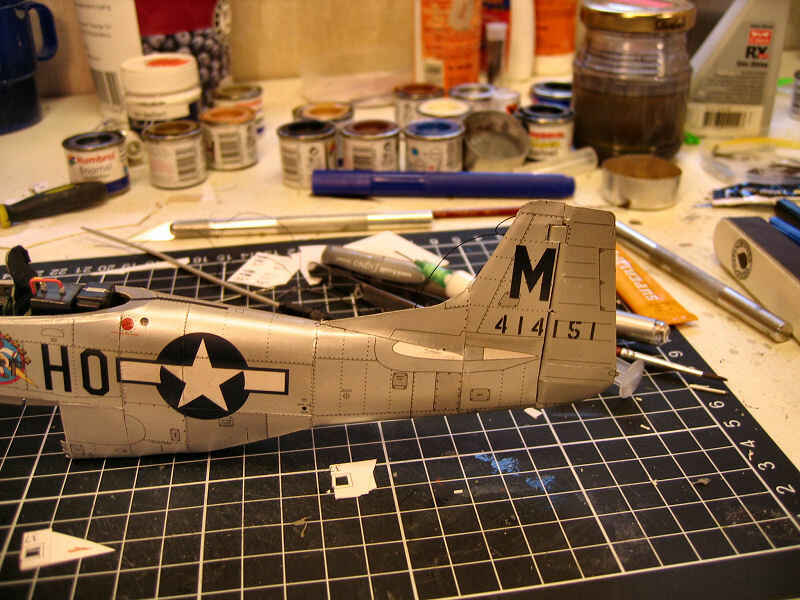 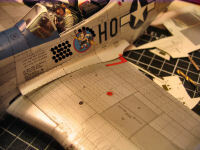 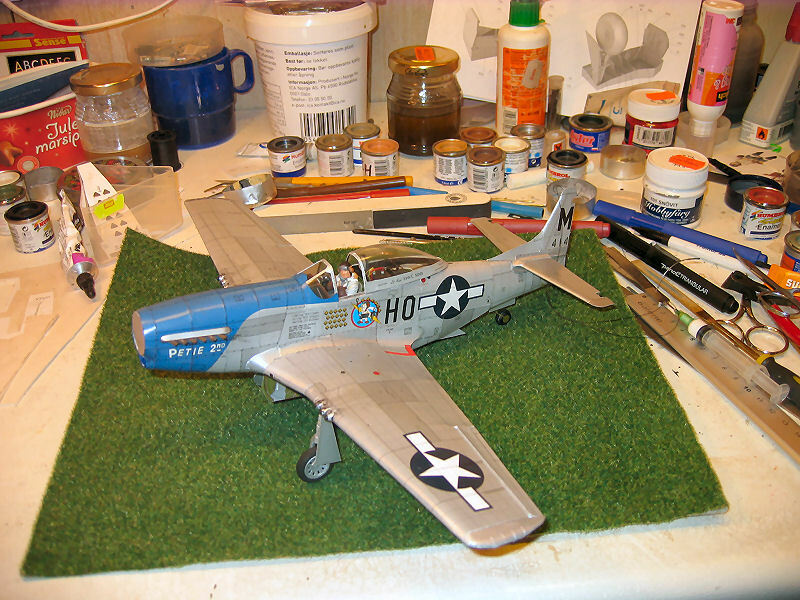 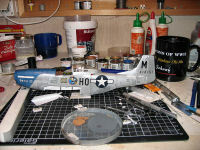 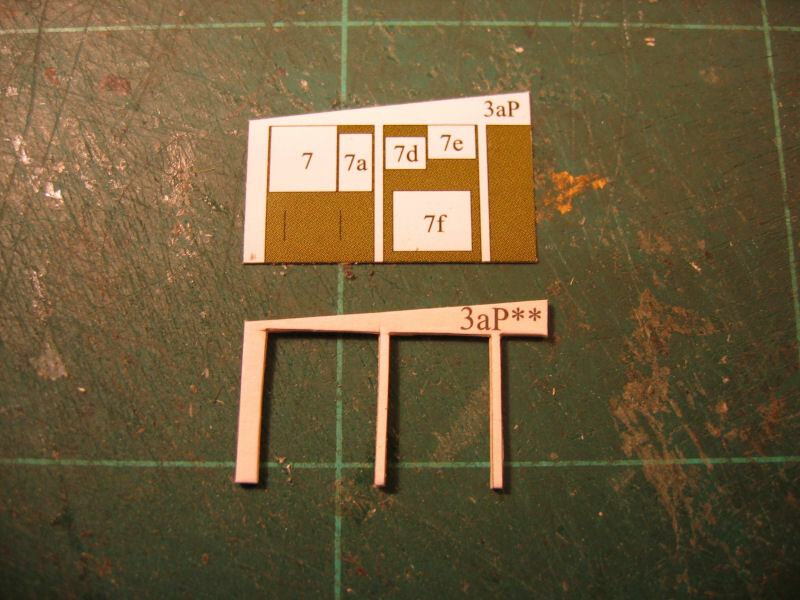 This is my first attemp of doing a Halinski kits.The Halinski kits are known for their detail level and are rated top notch models with a rather high degree of difficullty. 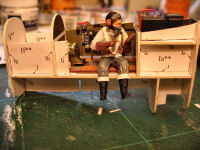 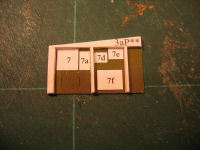 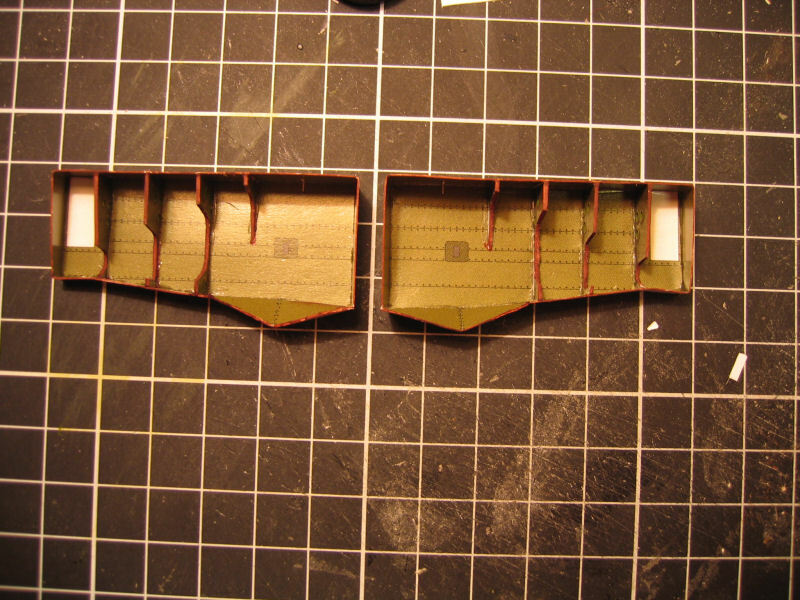 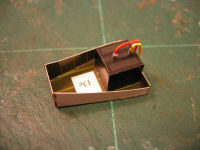 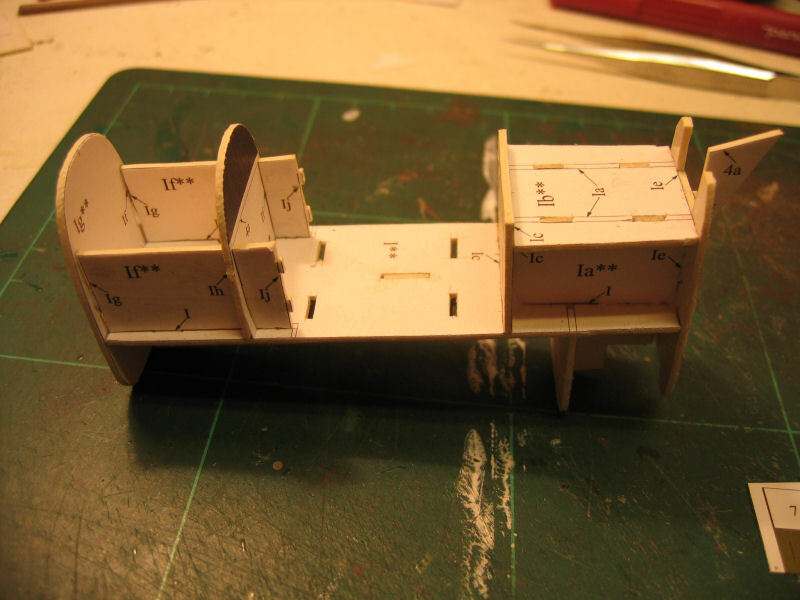 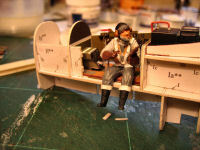 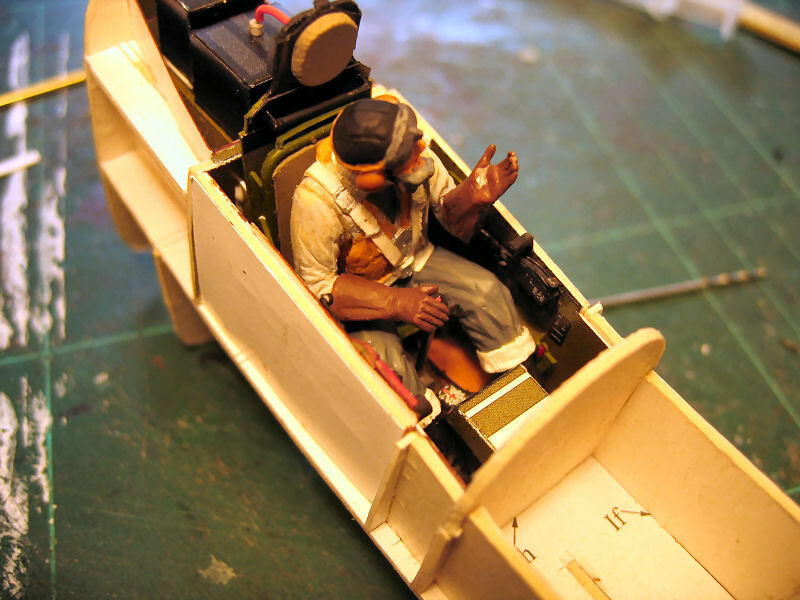 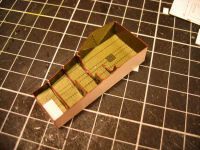 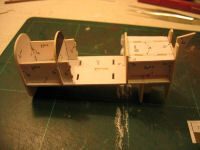 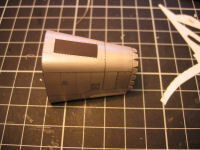 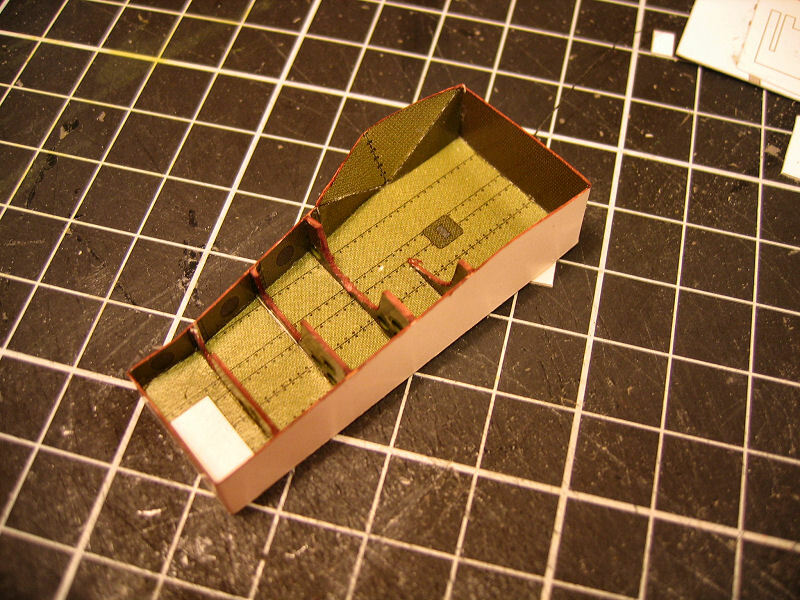 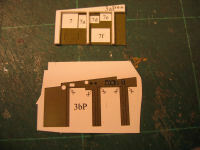 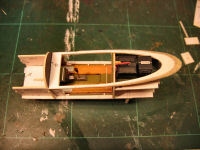 The build starts with the cockpit section which is built up of several formers to make the shape and room for the pilots compartment. 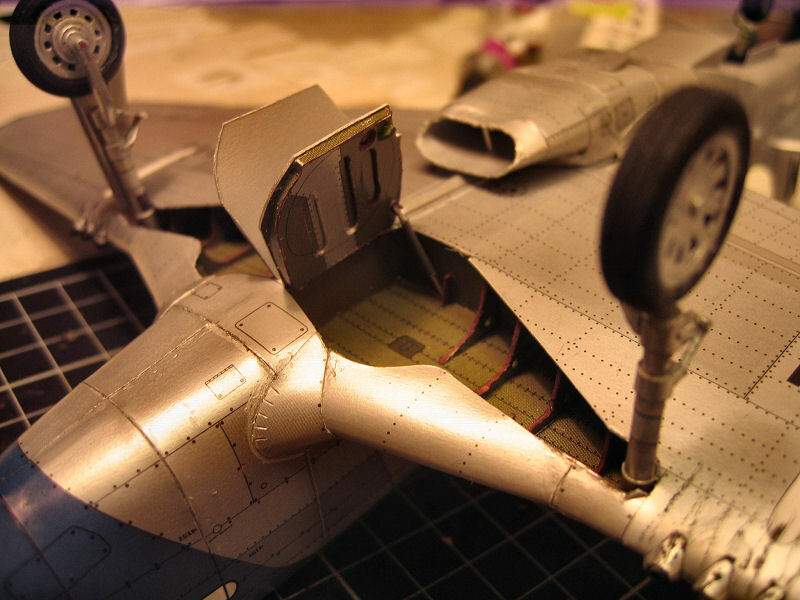 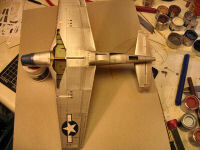 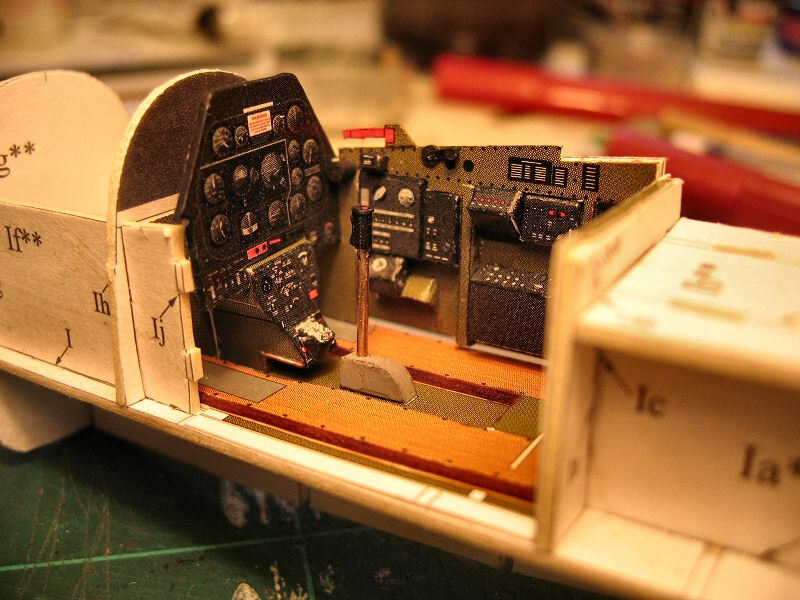 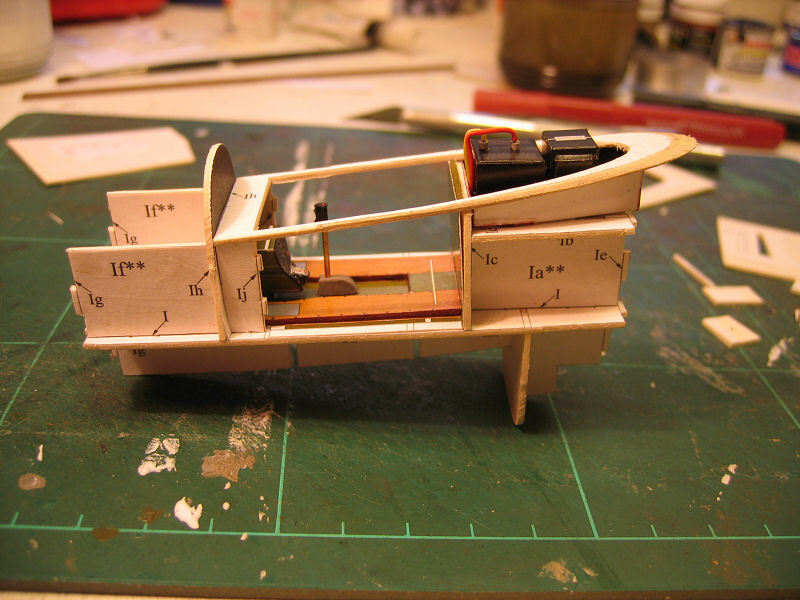 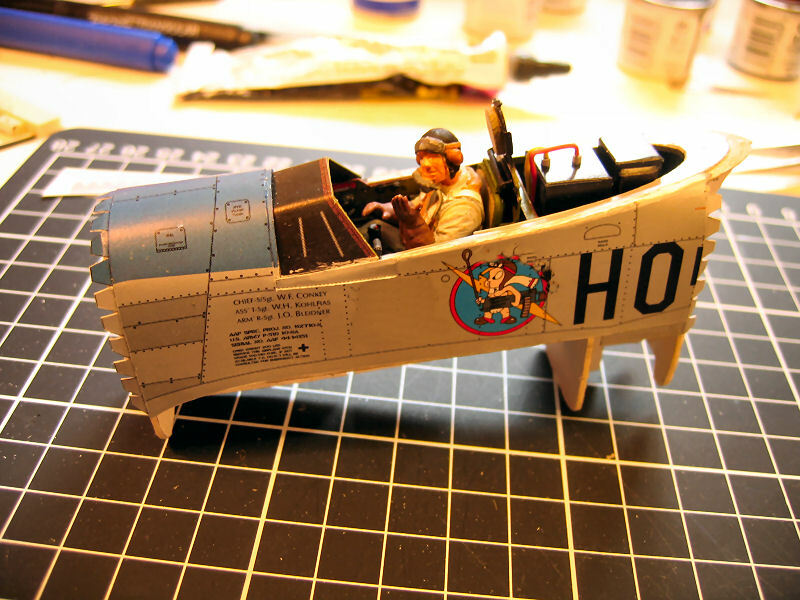 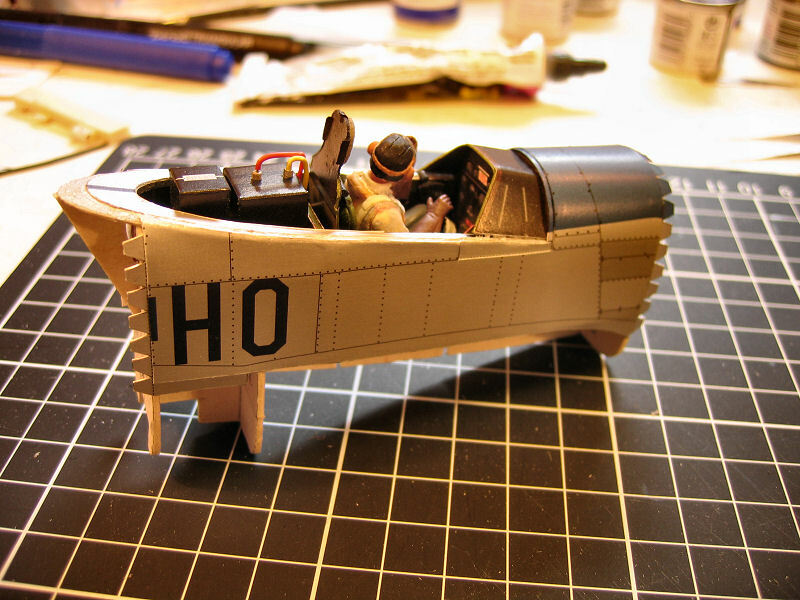 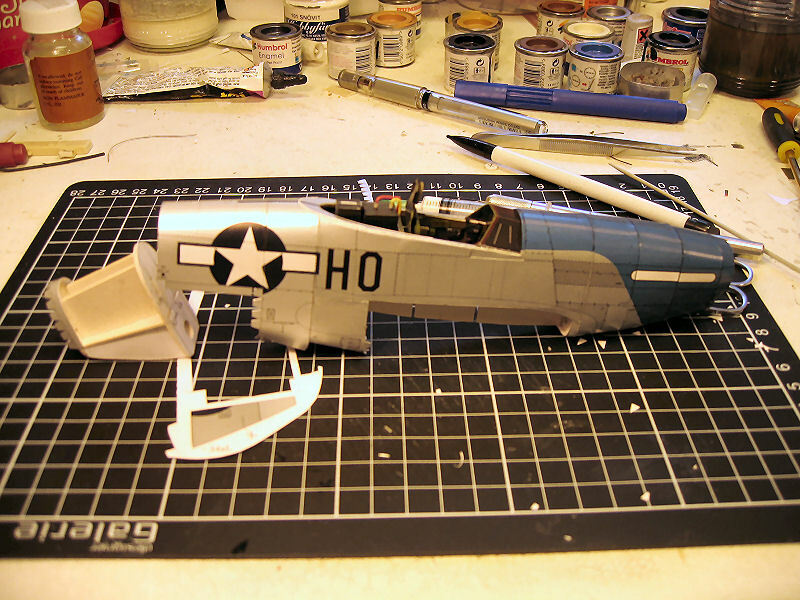 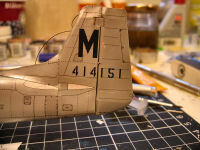 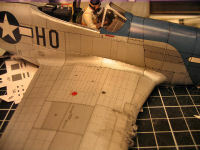 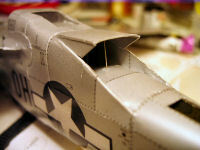 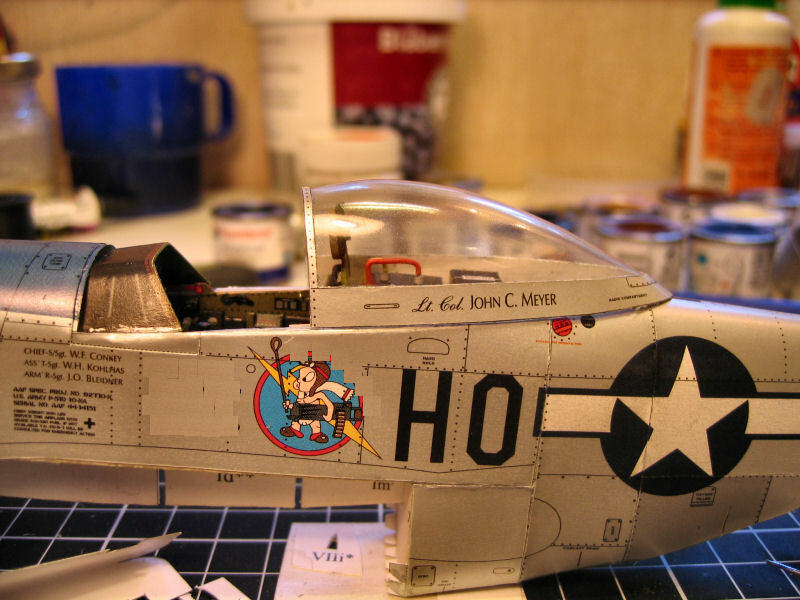 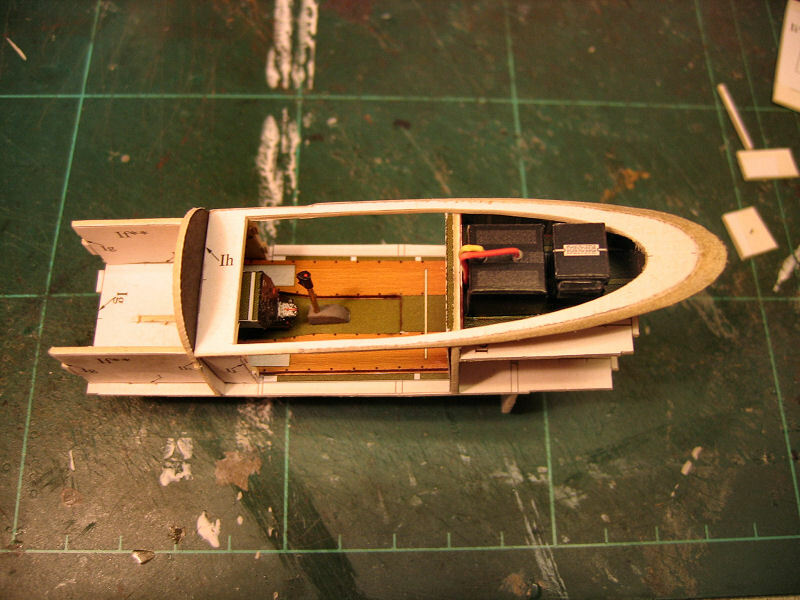 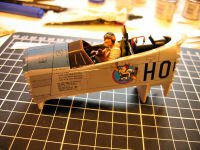 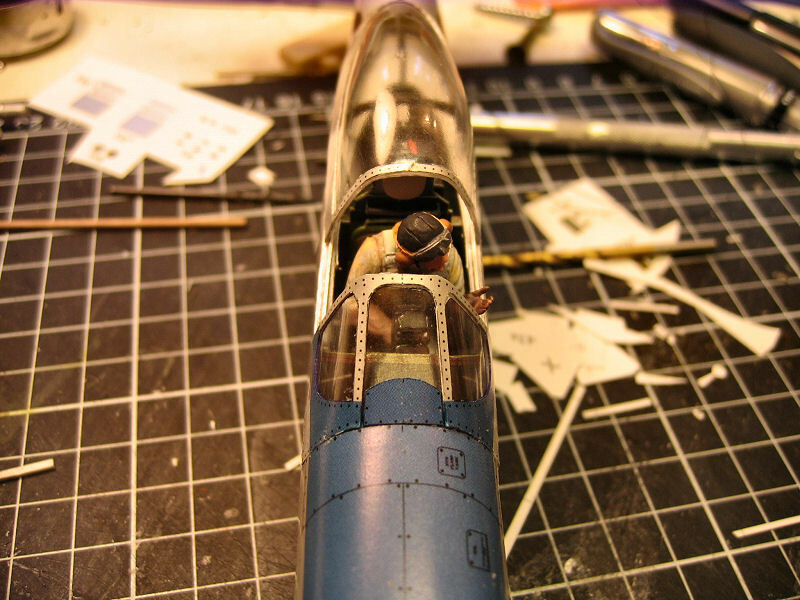 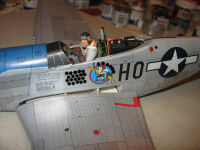 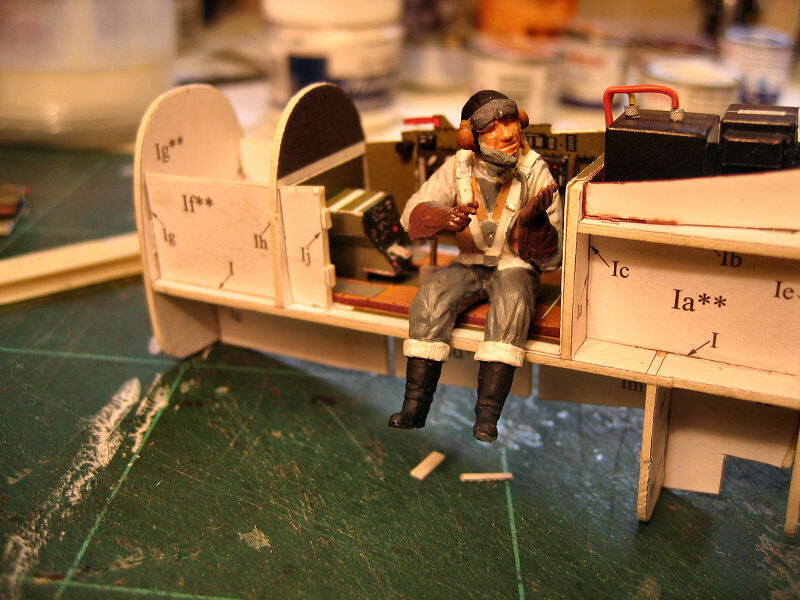 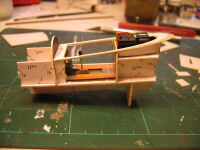 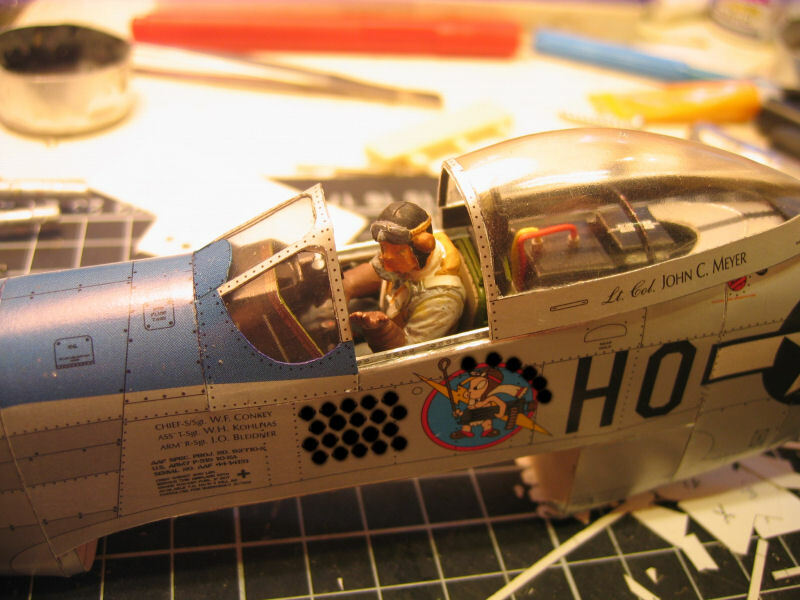 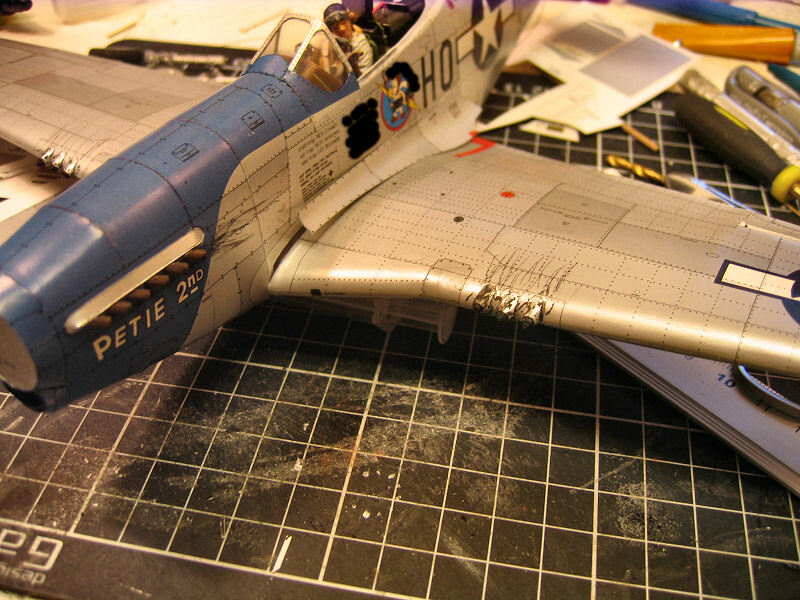 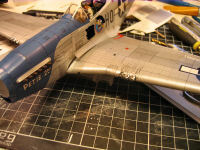 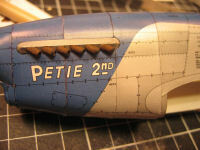 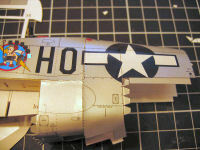 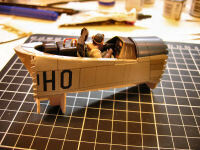 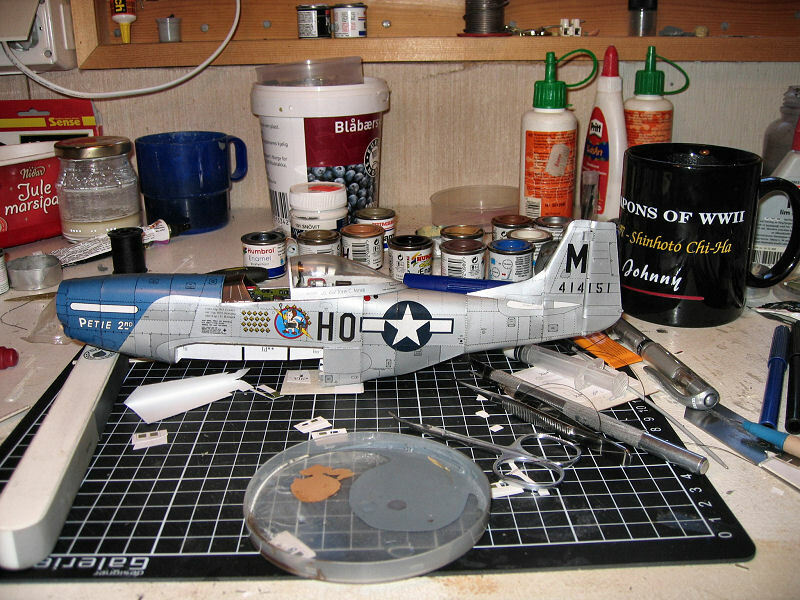 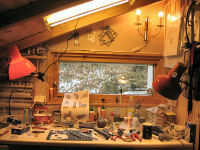 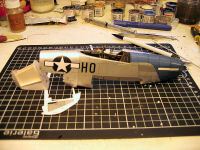 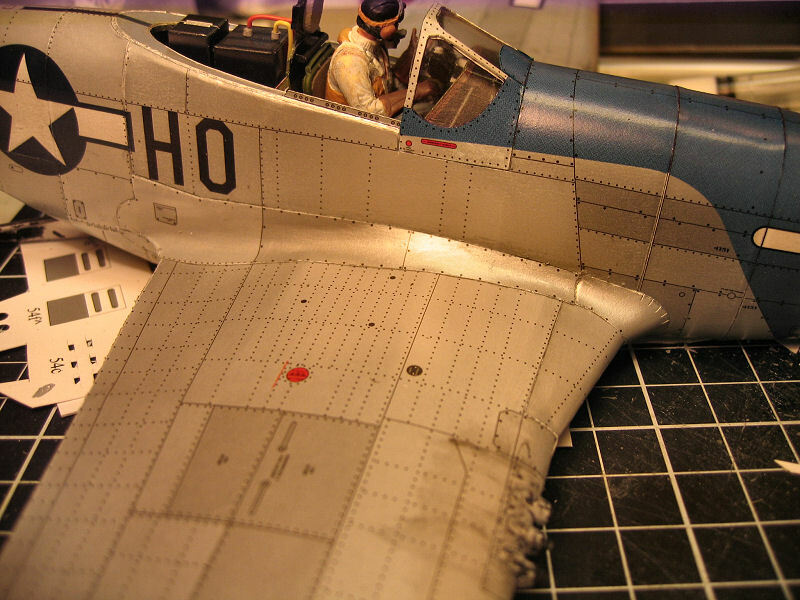 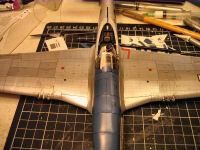 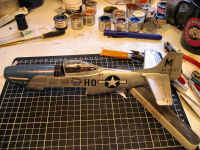 When the framing of the cockpit was done it was time to start on the interior. 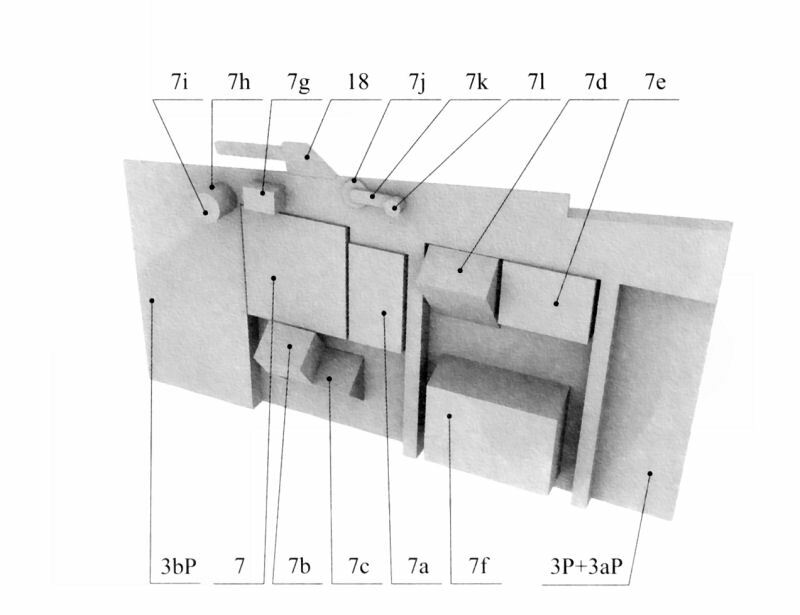 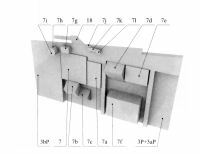 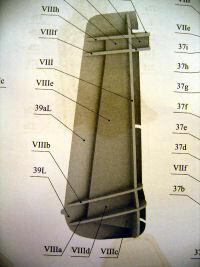 Drawing of one of the sidepanels. And the skins are on. 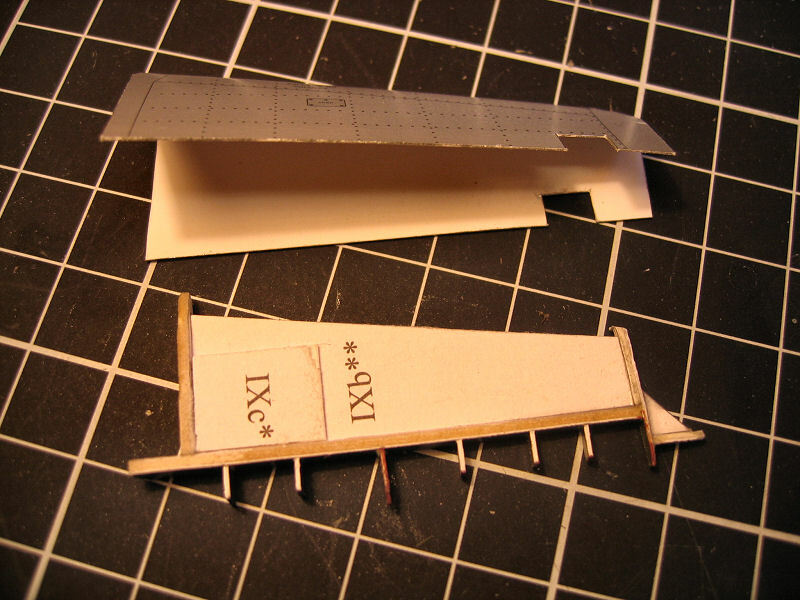 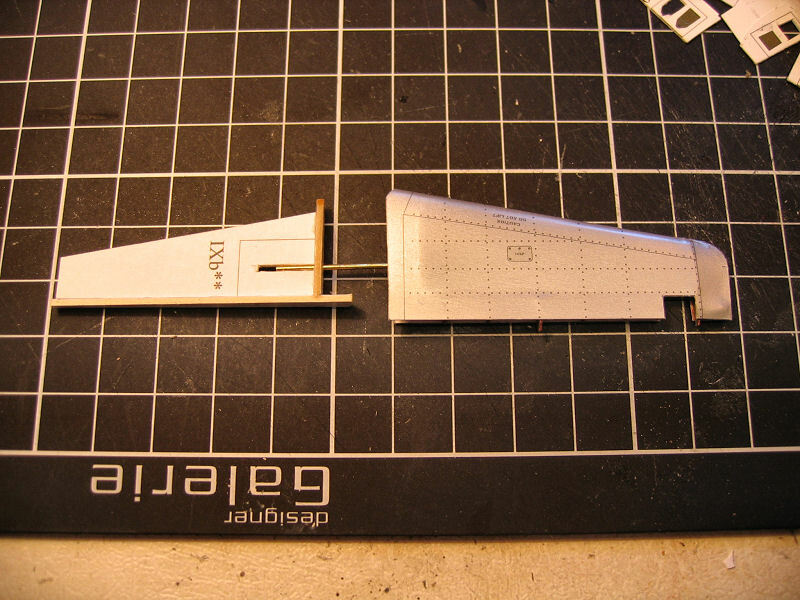 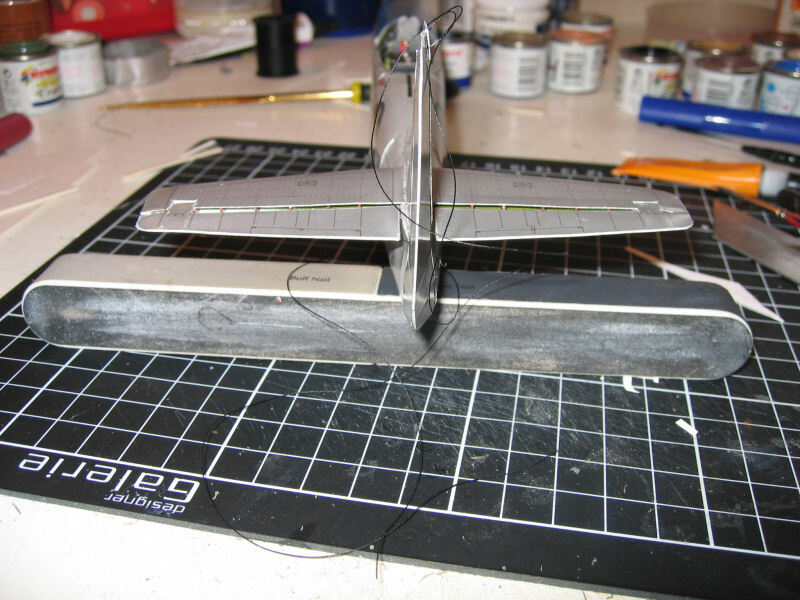 The rudder put loosely on.It won't be glued in place before I have the radio antenna going from the top of the tailfin through the canopy and onto the pilots seat...So to have a chance of getting it straight it will be tightened up through the tailfin after glued in front. The first stab. 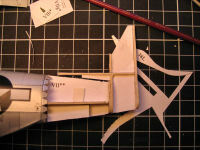 here I have made the framing and preshaped the skin. 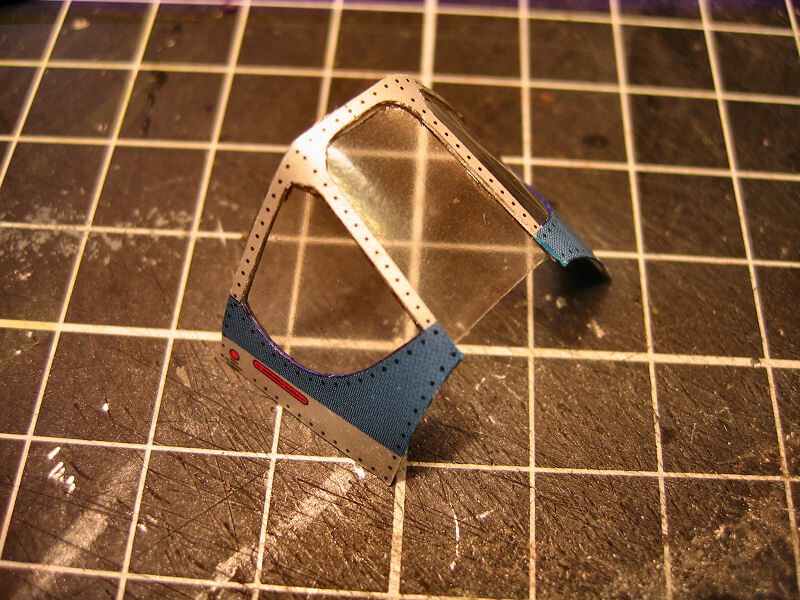 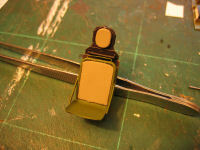 Next is to glue the frame to the bottom part of the skin. 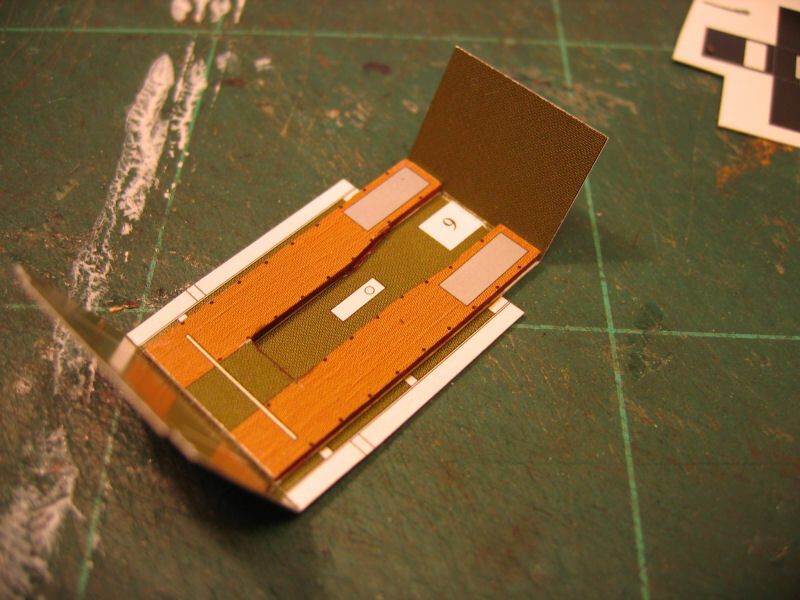 And the top are glued in place. 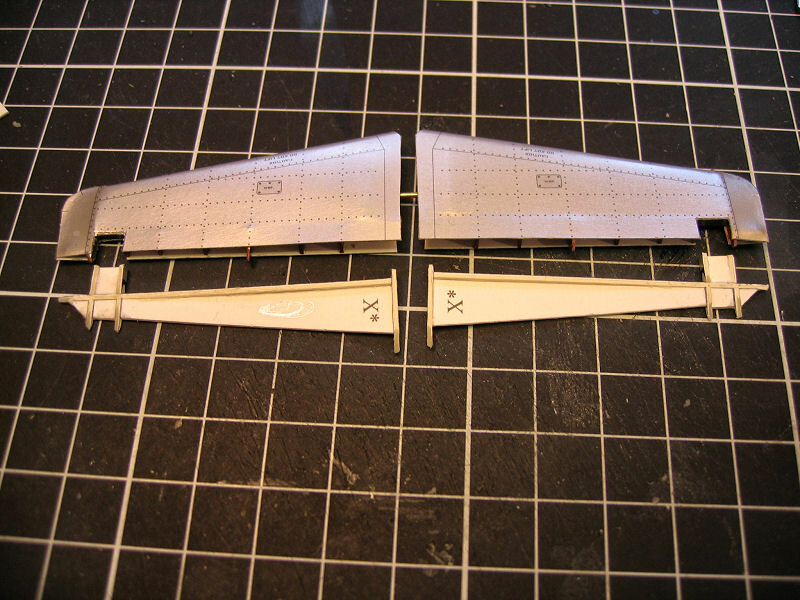 The control surfaces was next out. 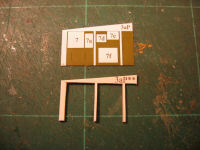 Here I have prepared the framework . 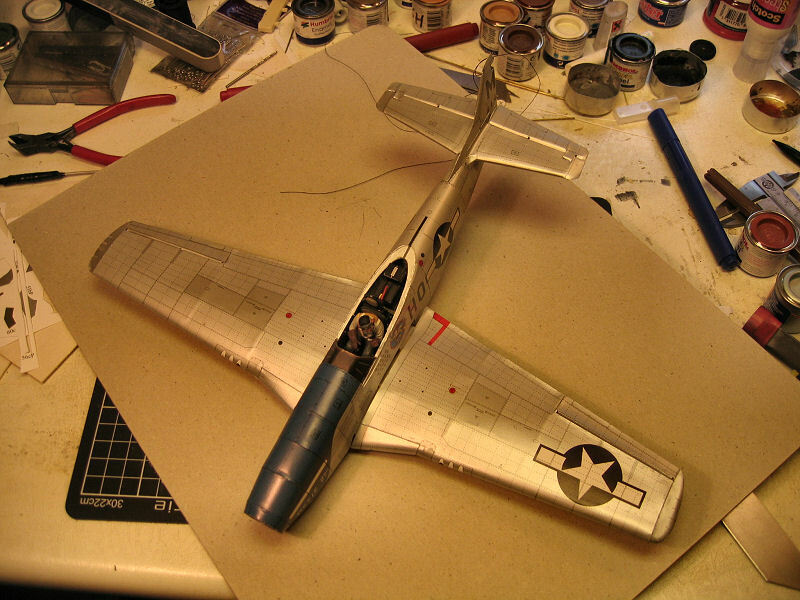 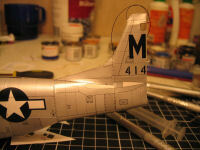 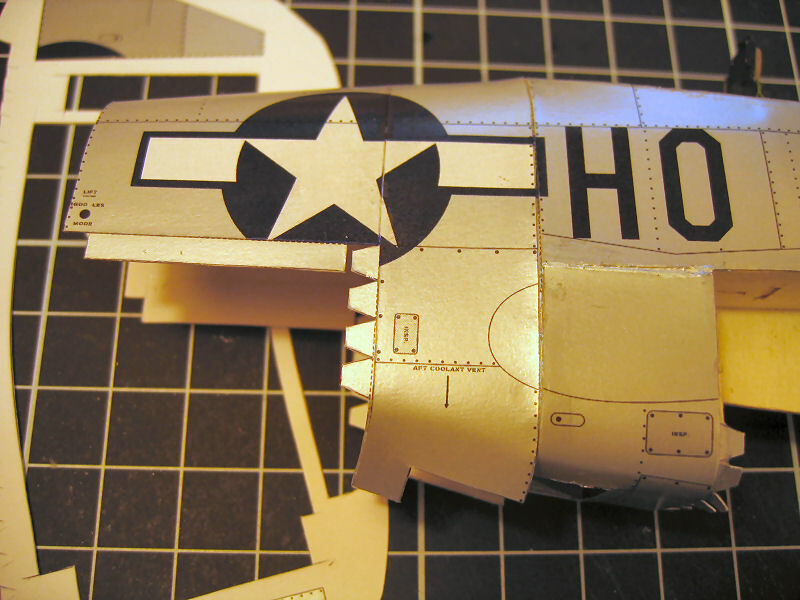 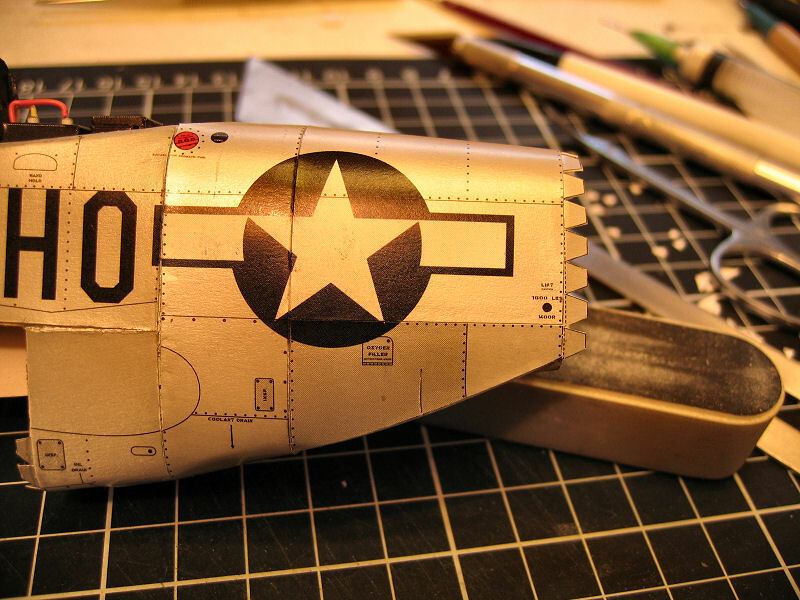 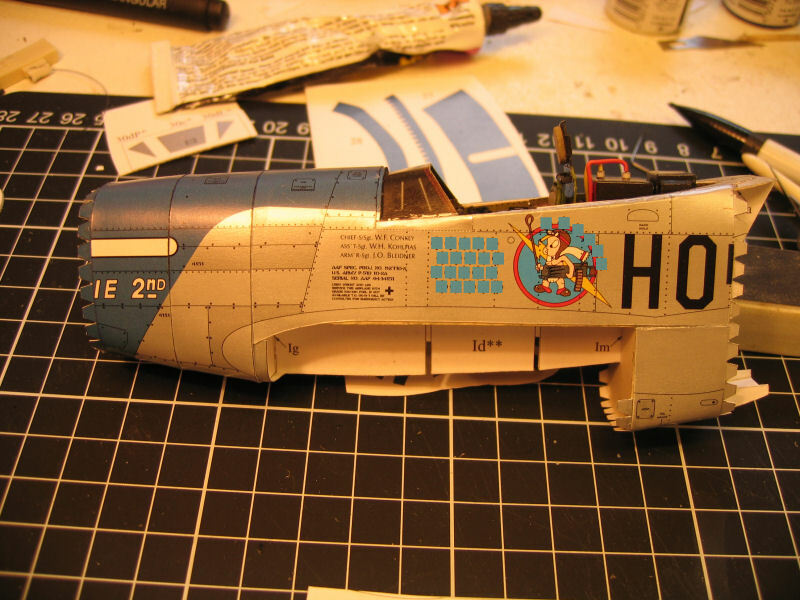 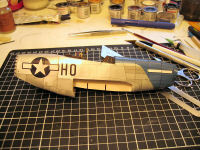 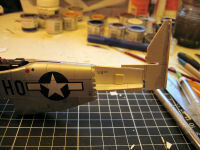 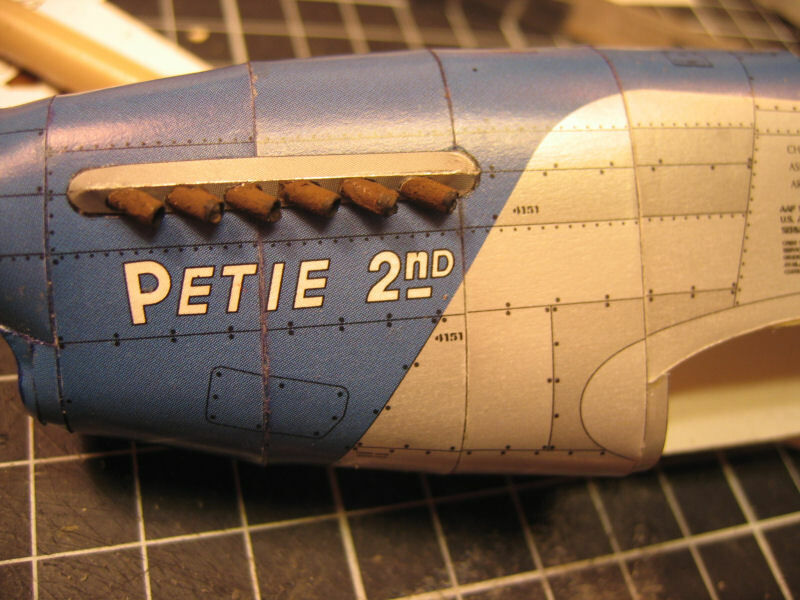 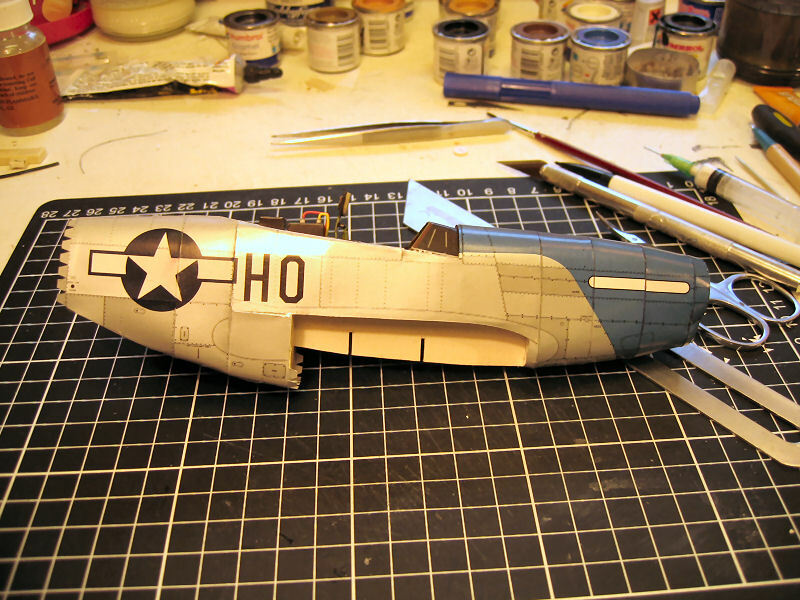 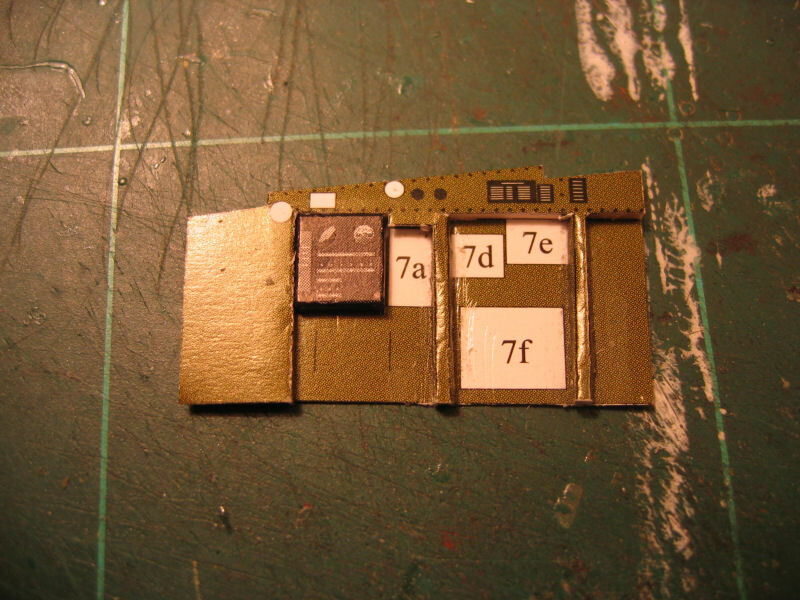 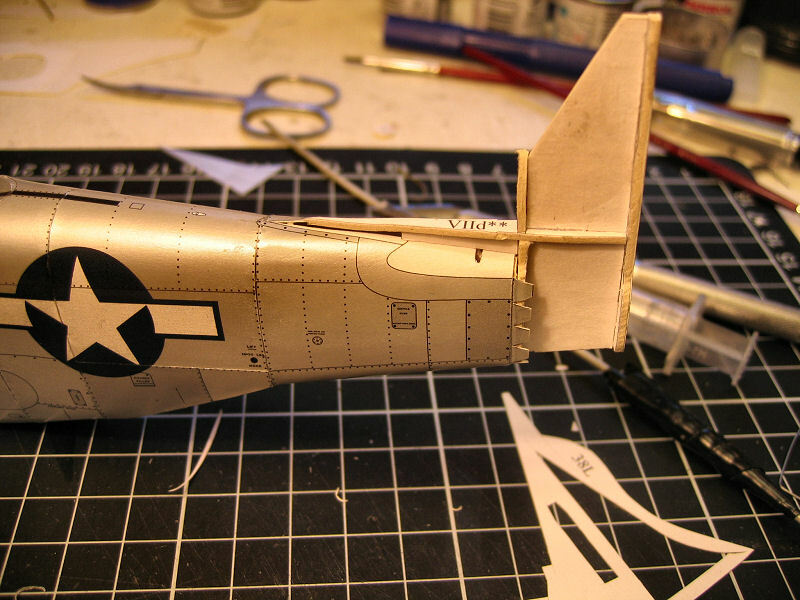 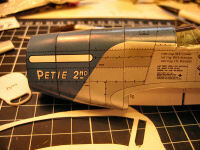 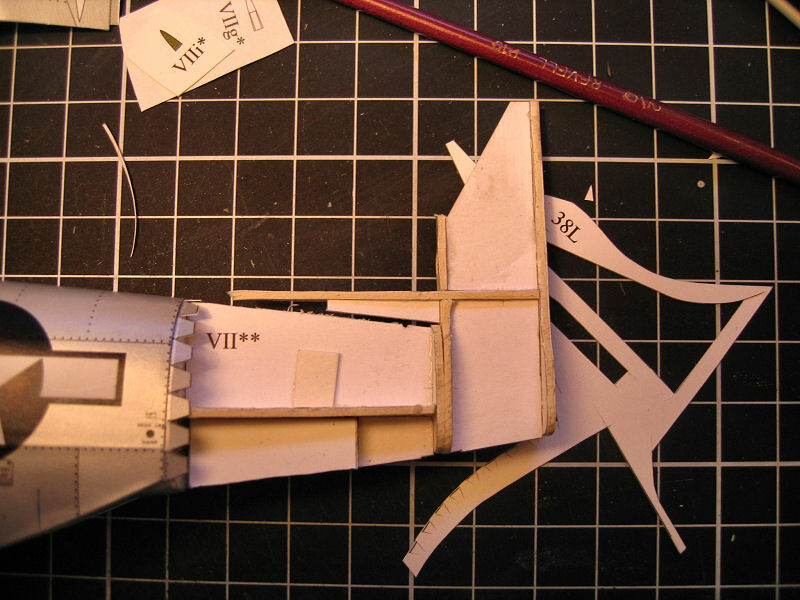 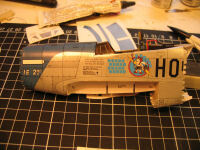 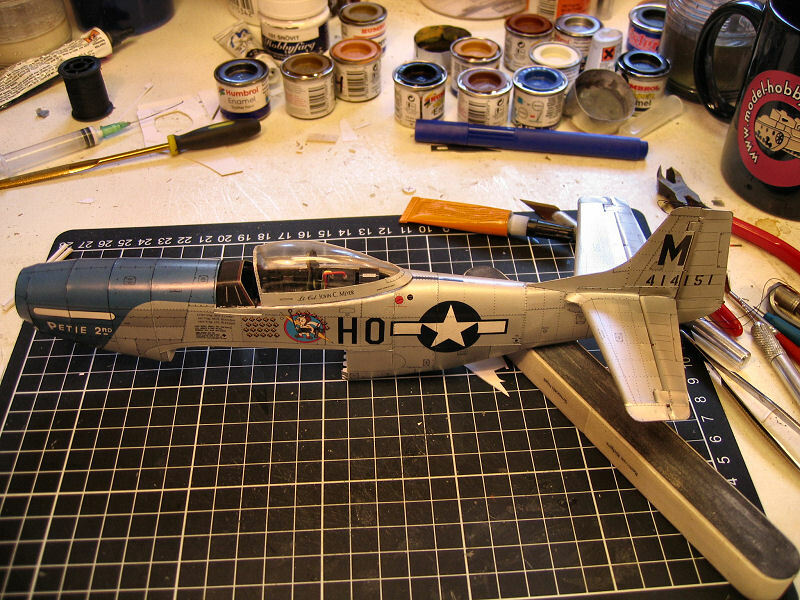 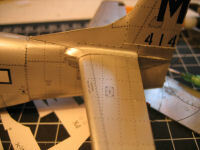 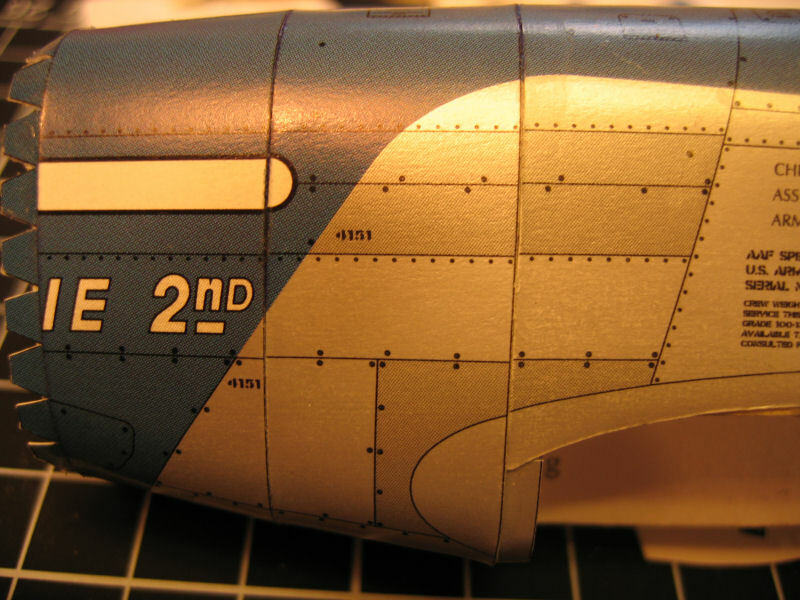 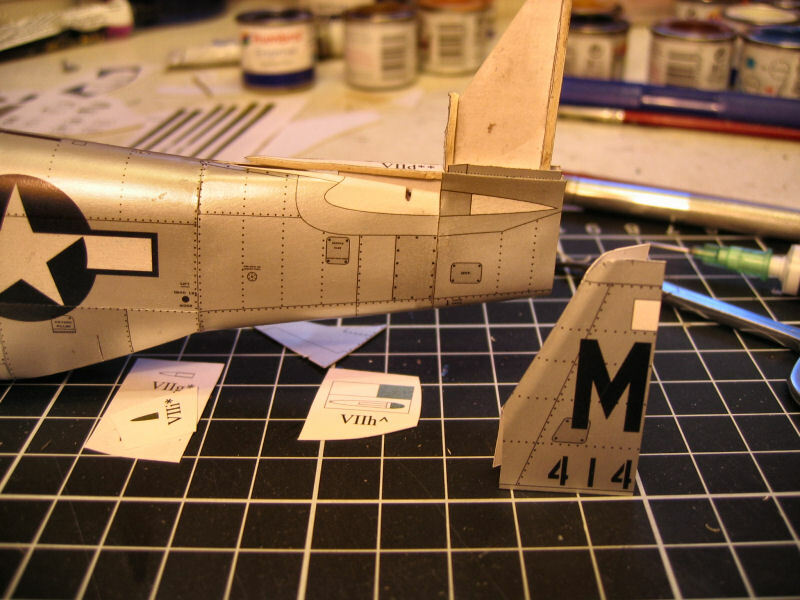 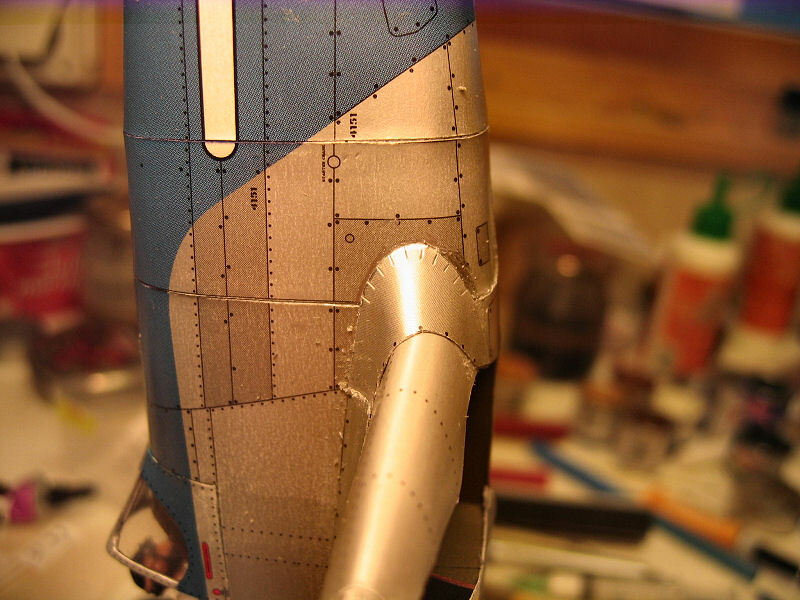 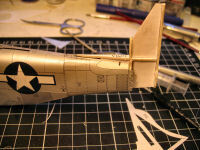 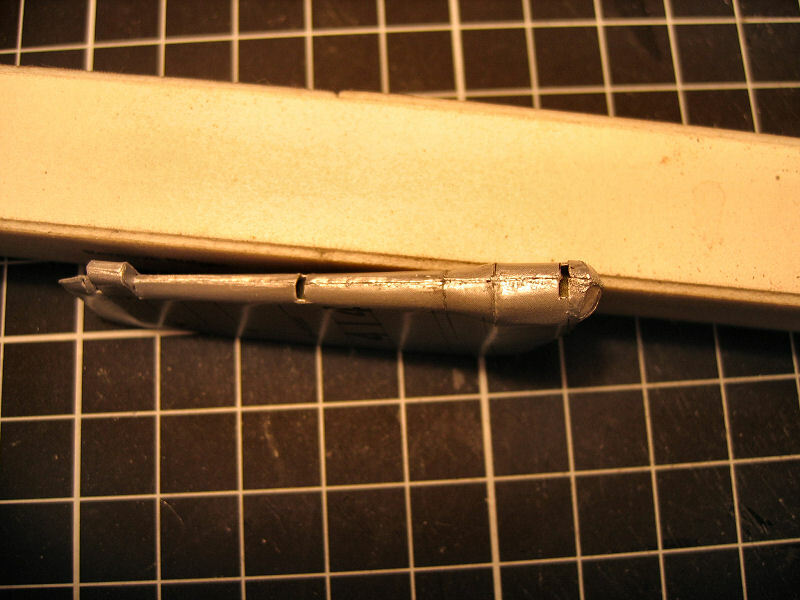 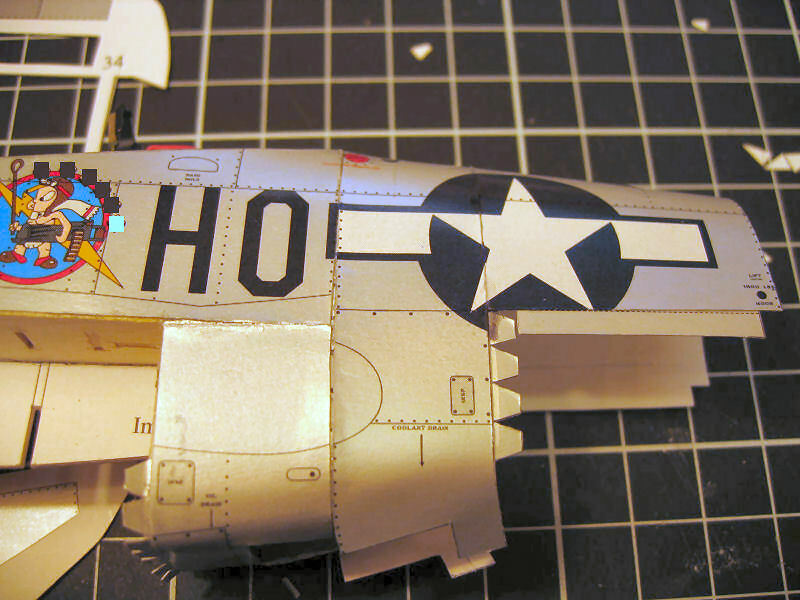 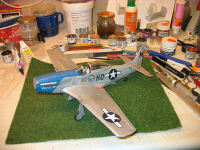 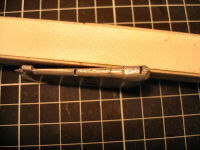 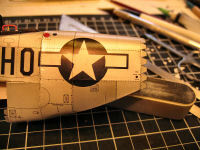 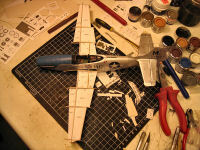 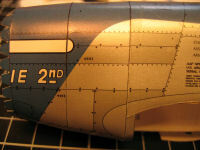 The fins are glued in place. 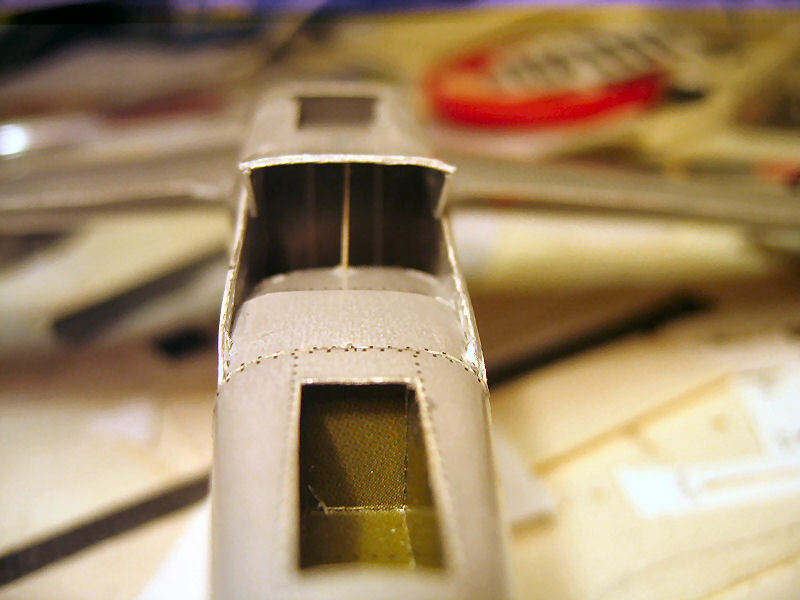 And the control surfaces are in place. 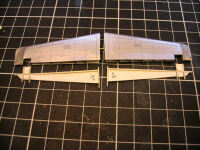 One side of the fairings are done. 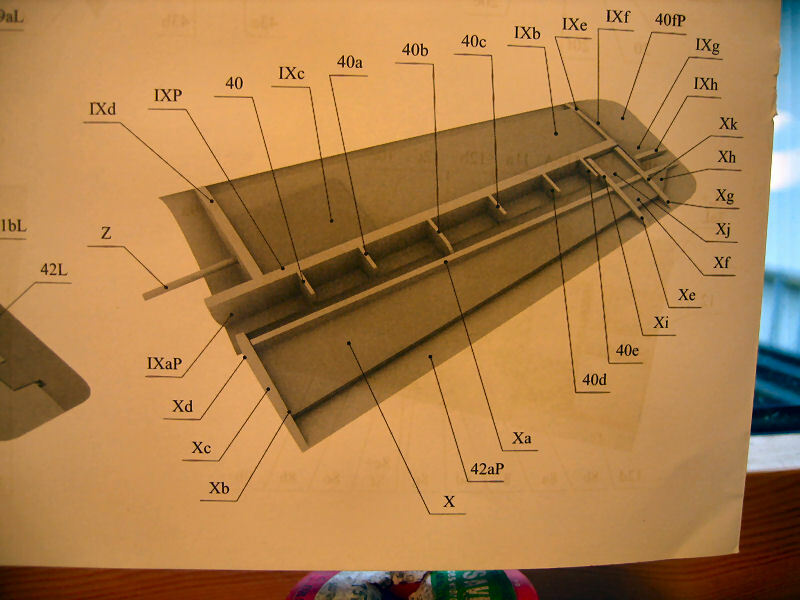 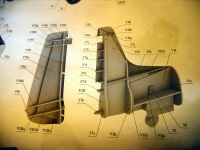 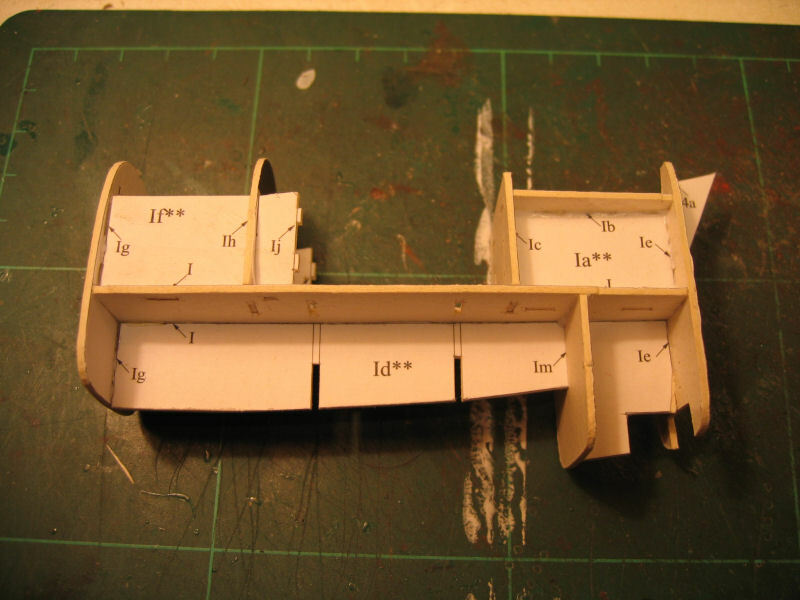 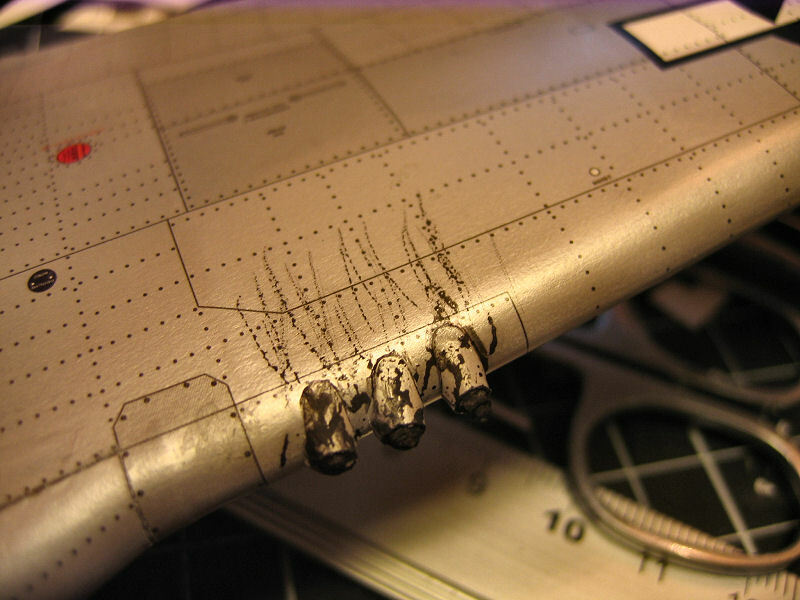 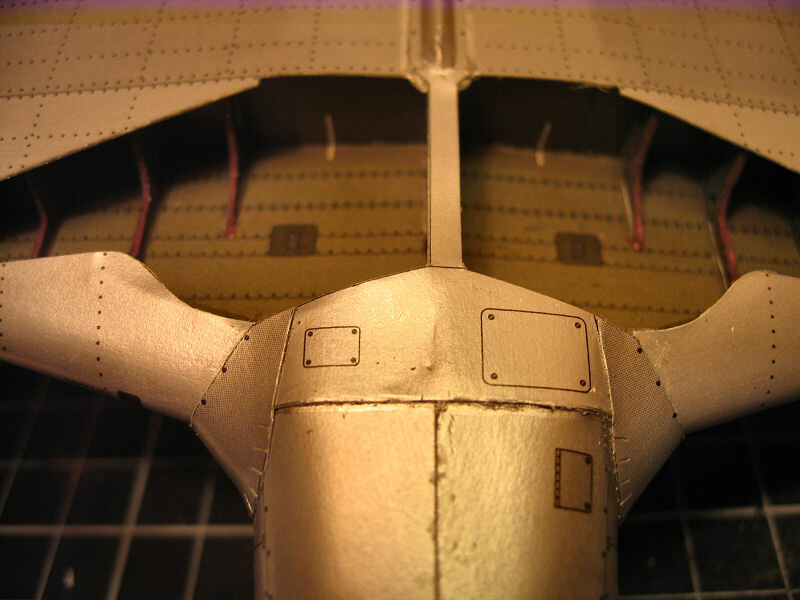 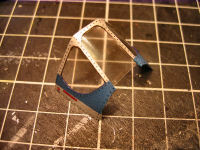 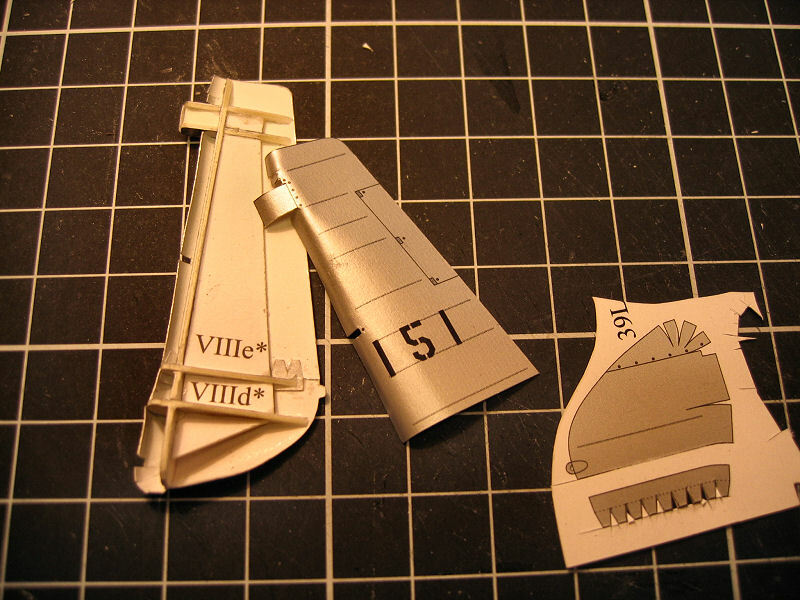 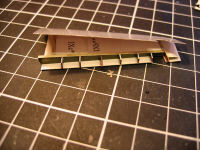 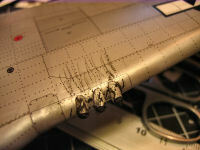 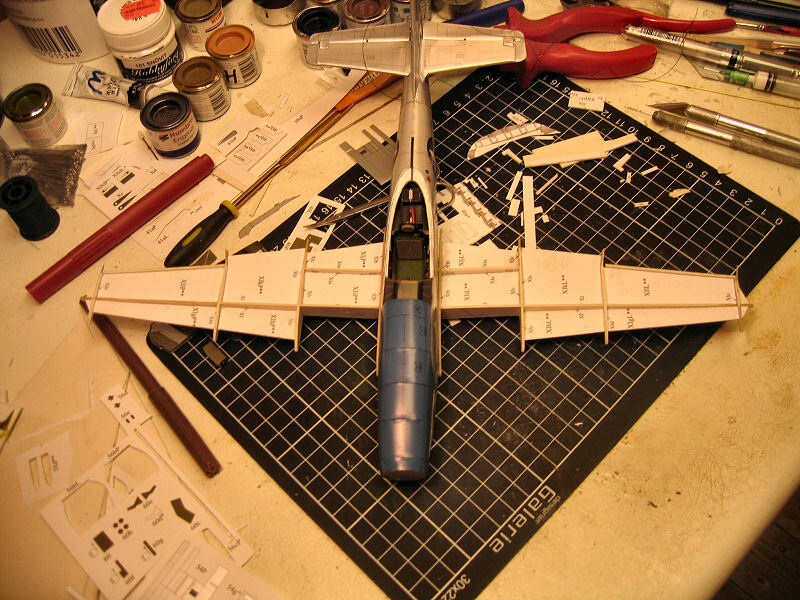 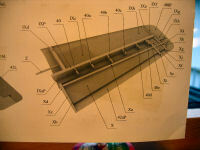 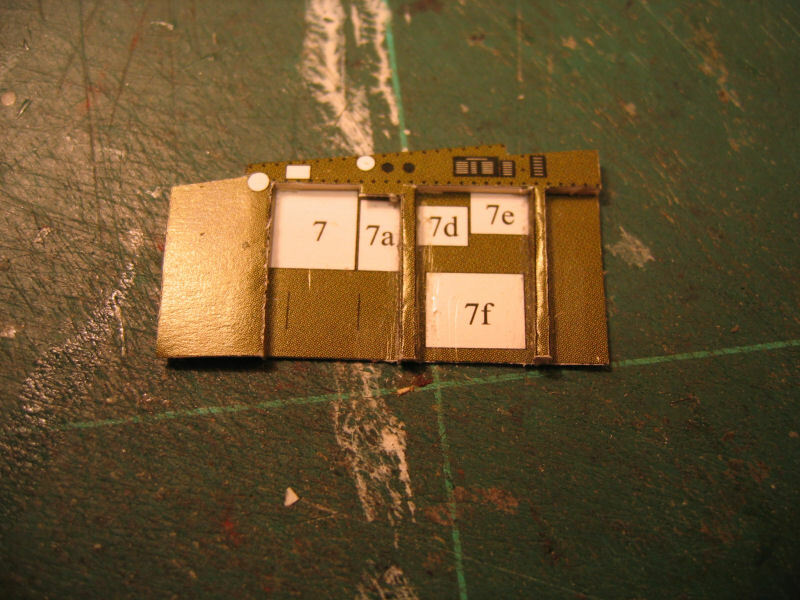 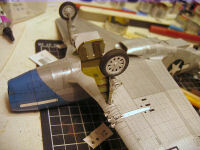 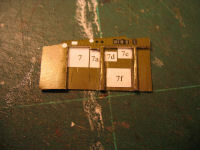 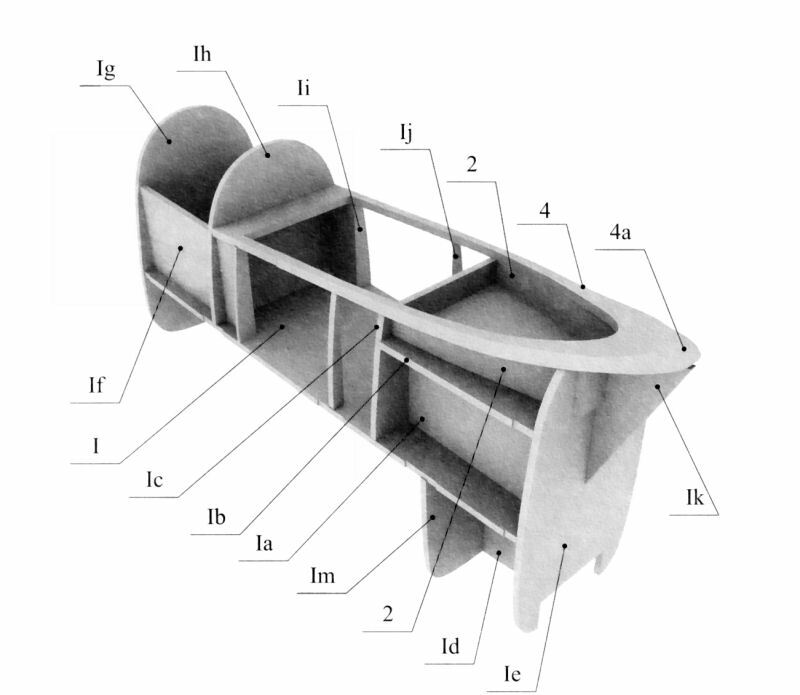 The inner framework of the wings. 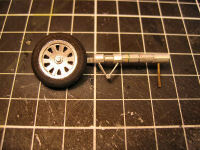 Started on one of the wheelwells. 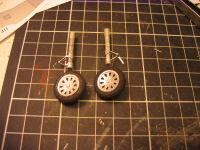 And I made the wheel covers . 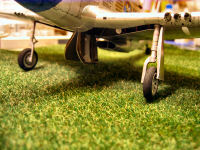 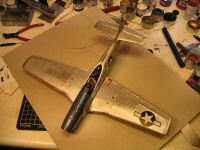 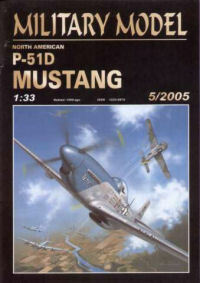 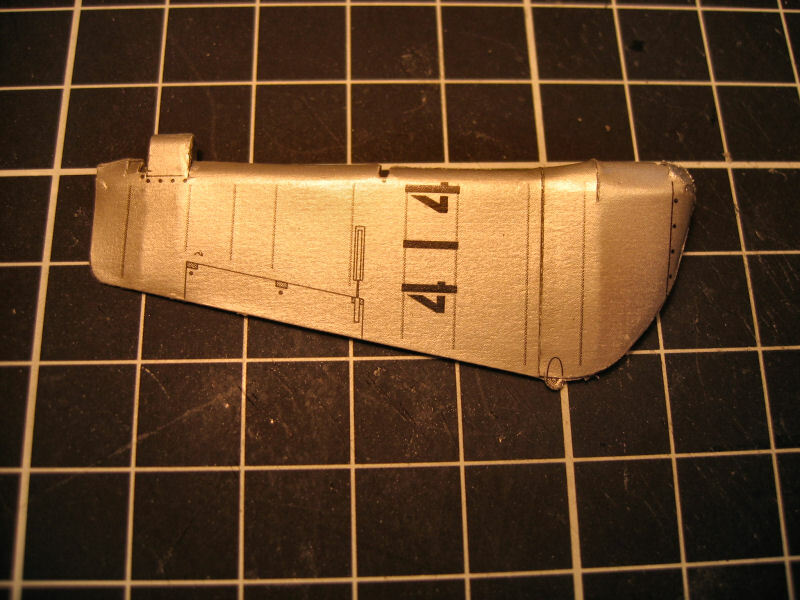 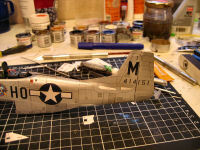 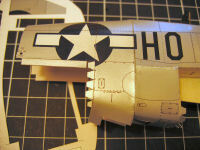 and the cover that is attached to the landing gear. 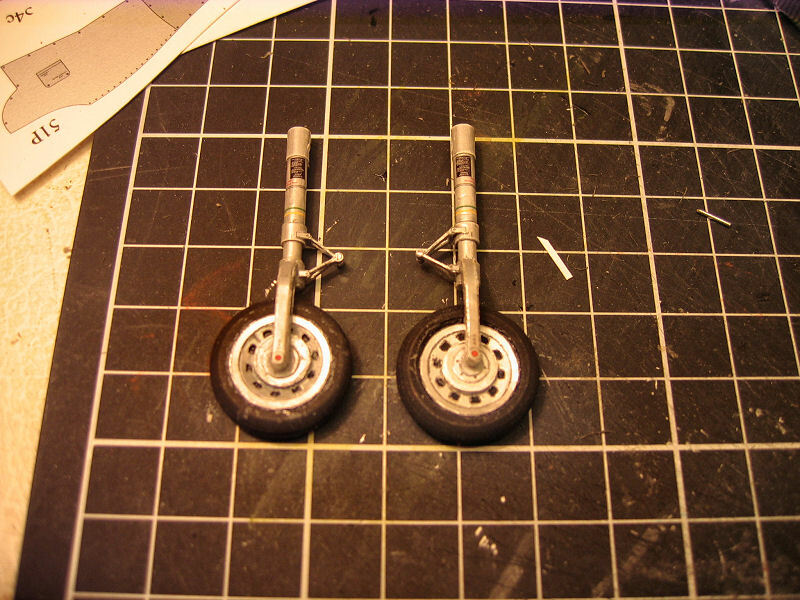 I did one of the legs for the landing wheels. 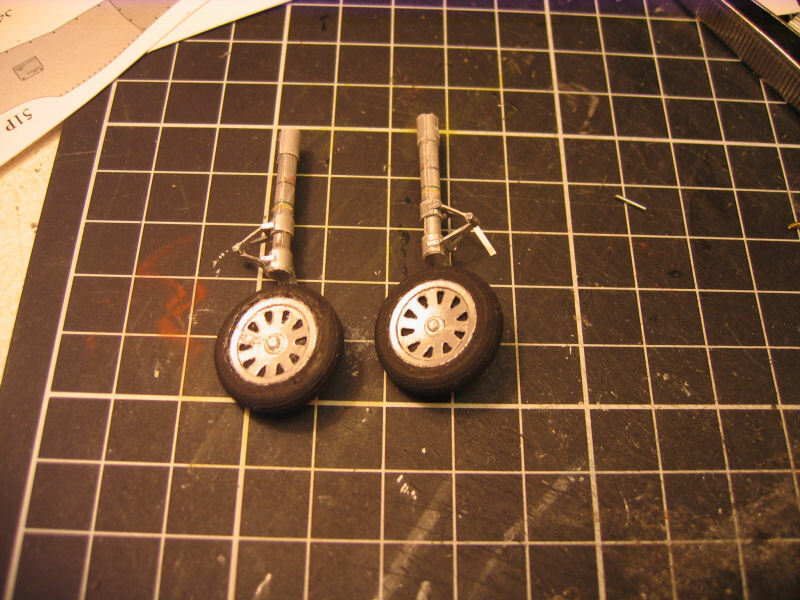 And both wheelwells are done.Just some minor parts to add.Such as the landing light and some push cylinders for the hatches that will be put on after the skinning of the wings are done. 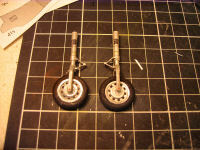 One of the landing gears is mostly done.. 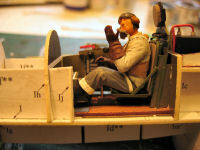 Pilot John is satisfyed with his wings. 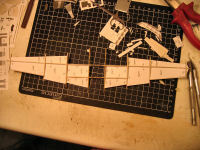 Skinning of the wings was very straight forward work.Glued the skin to bottom part of the framing and glued the top when bottom had dried. 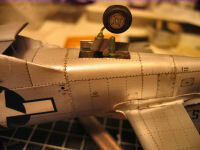 Everything fitted just fine! 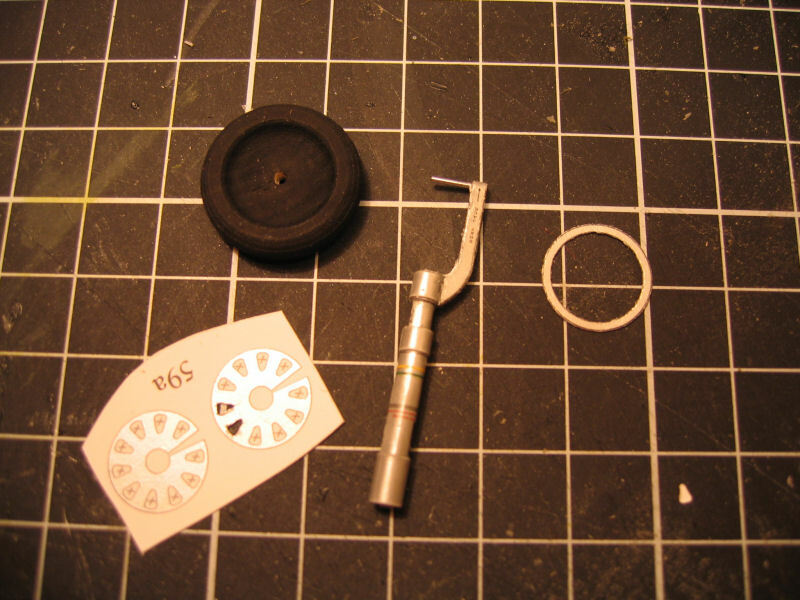 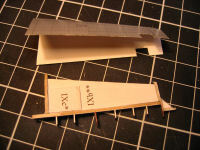 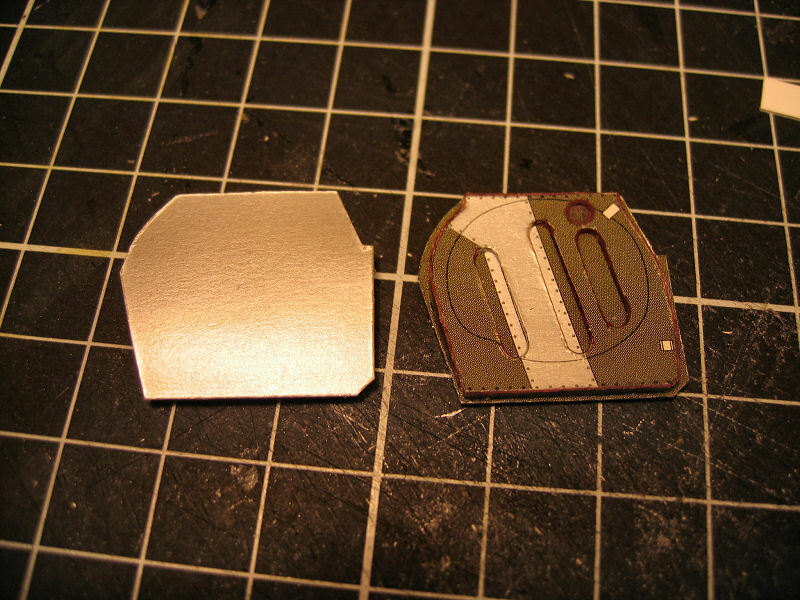 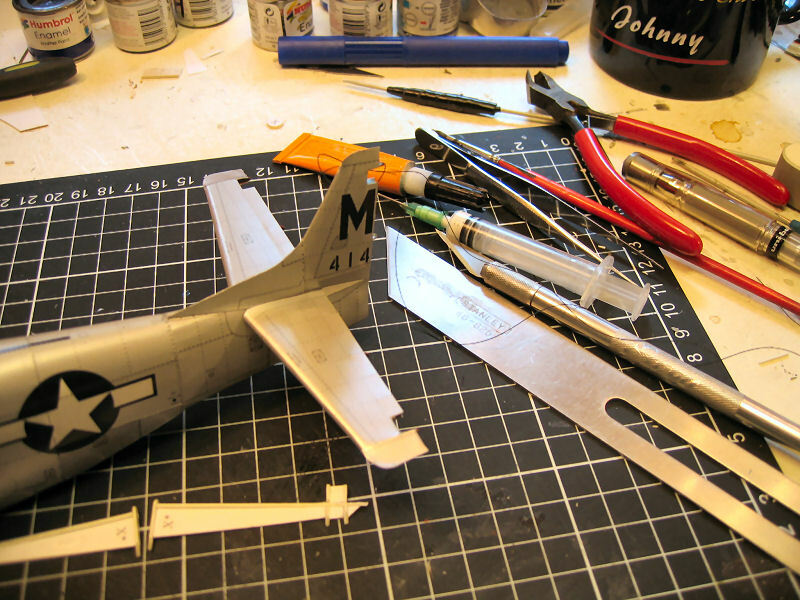 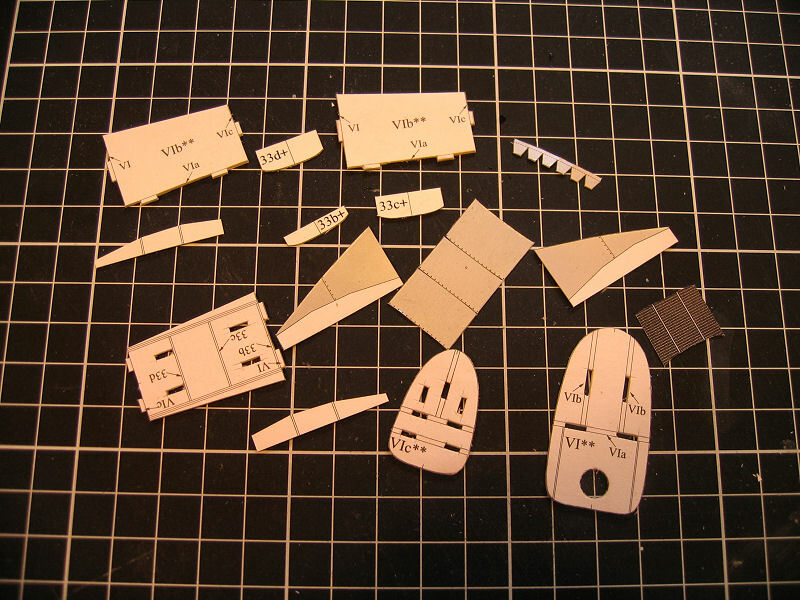 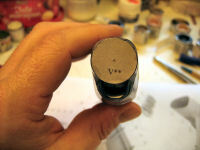 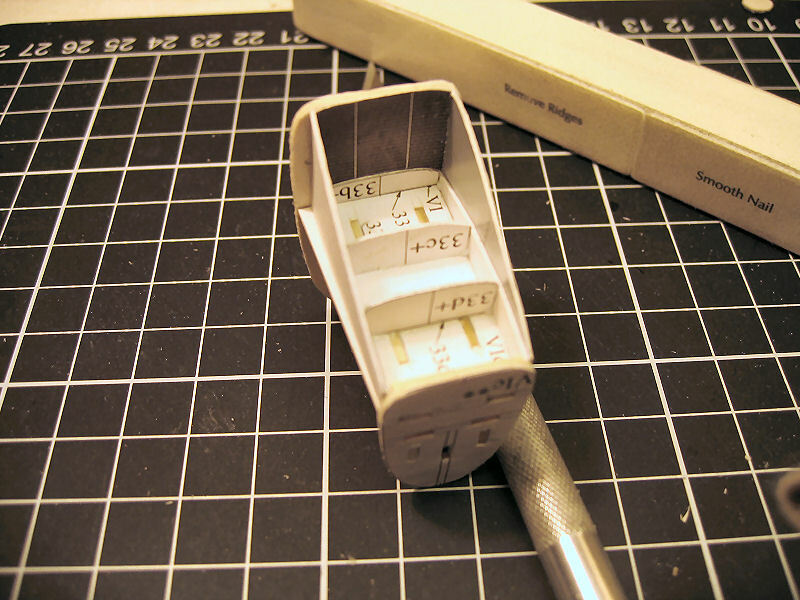 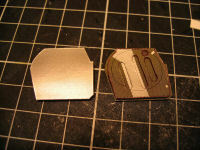 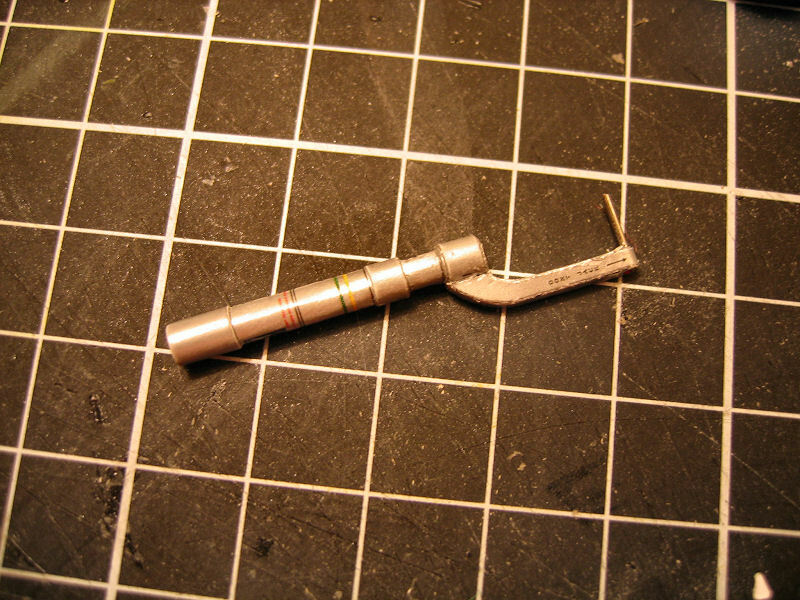 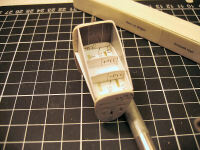 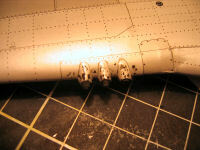 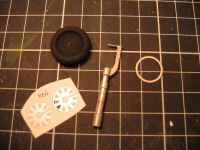 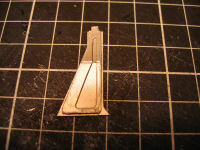 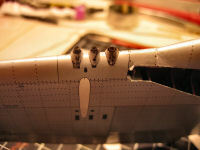 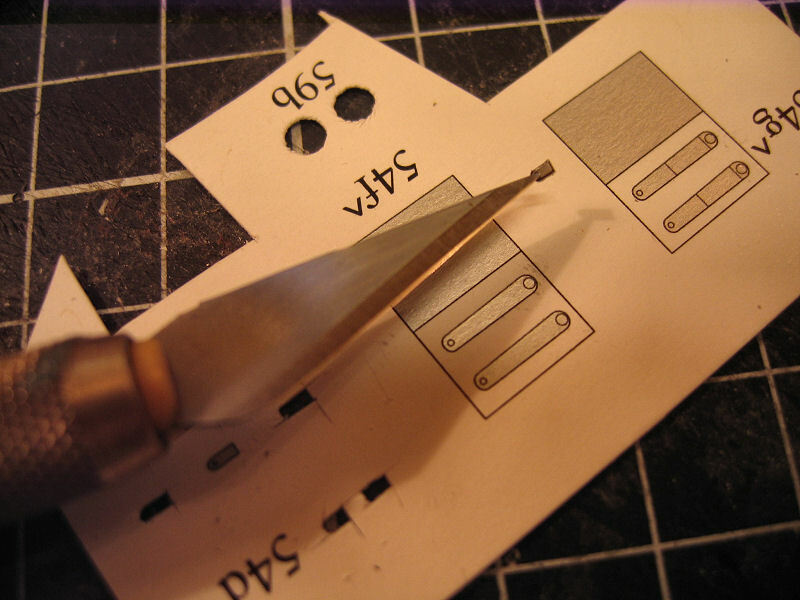 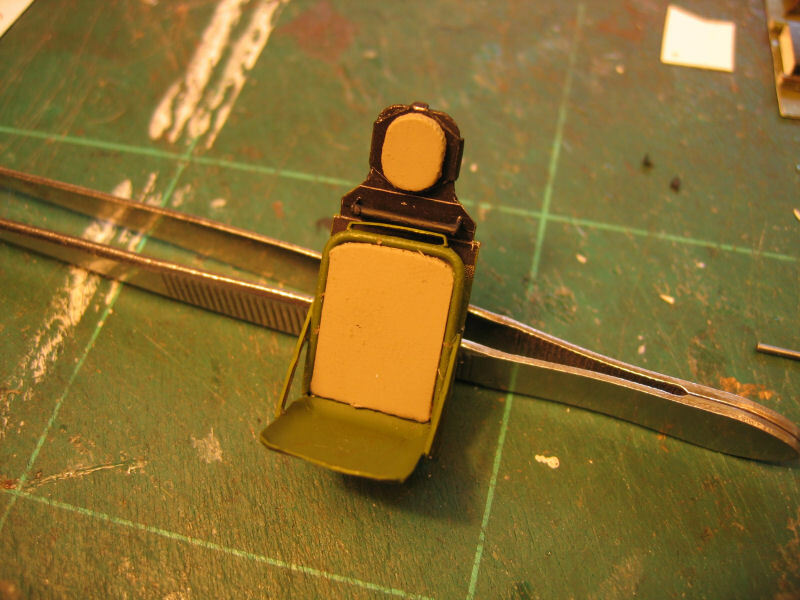 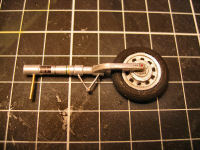 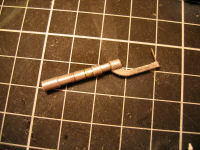 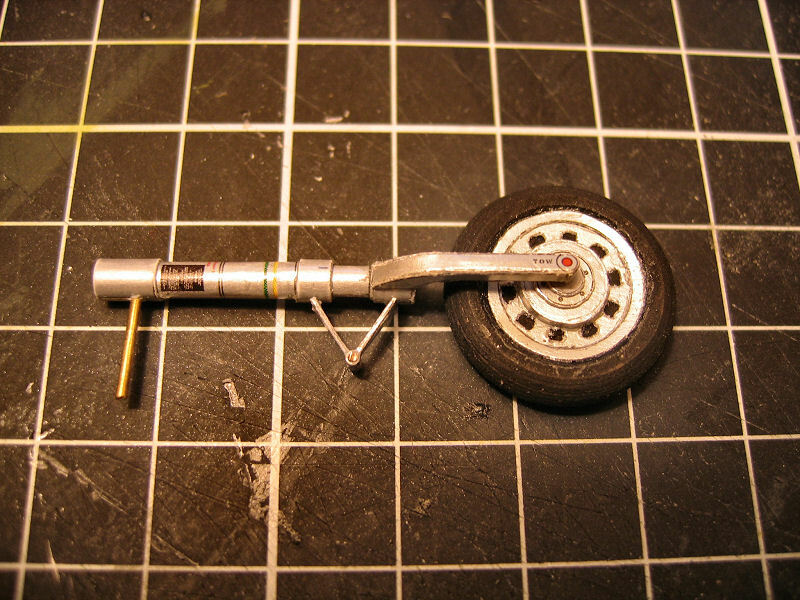 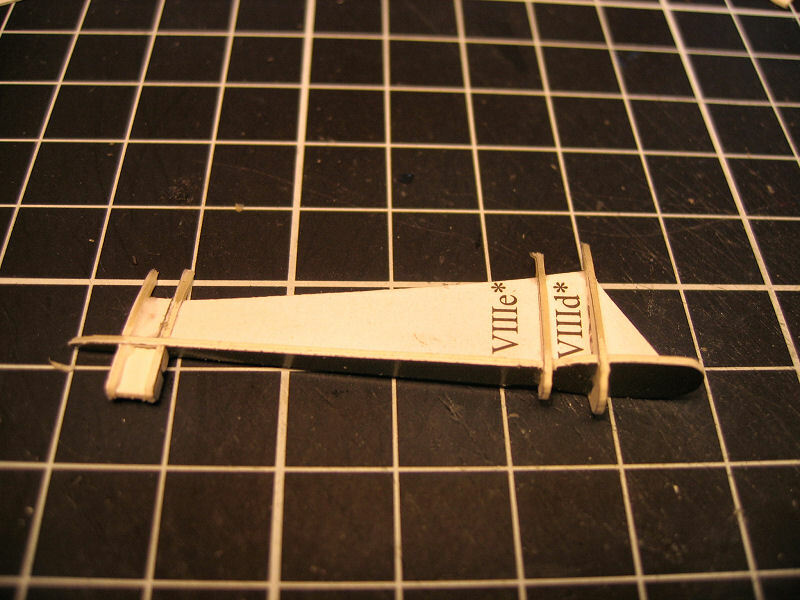 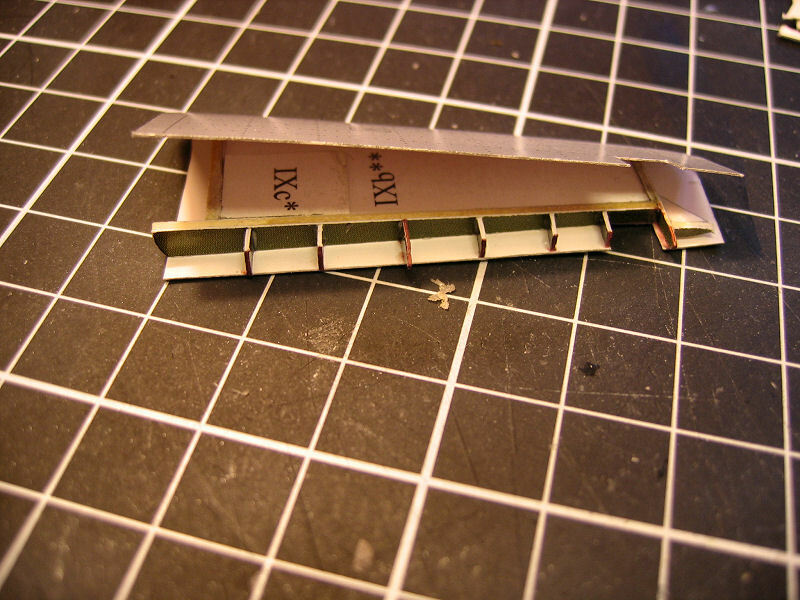 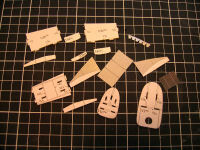 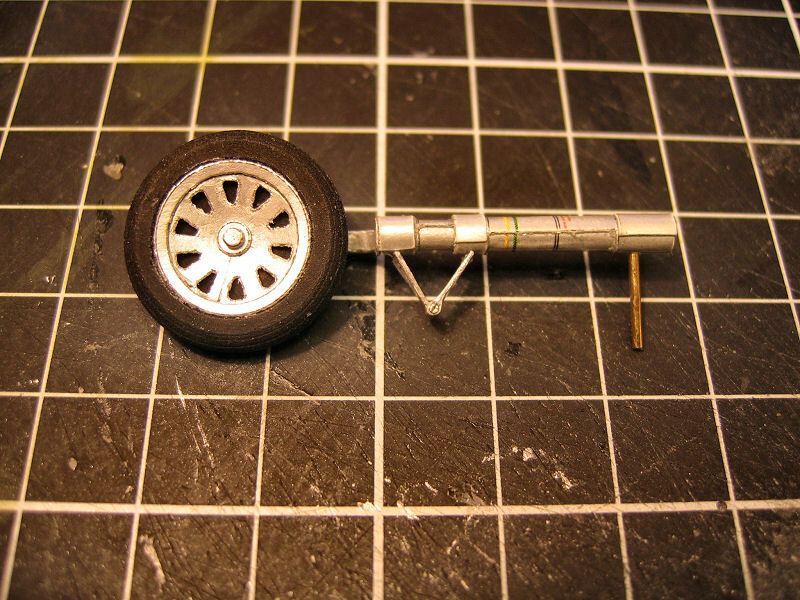 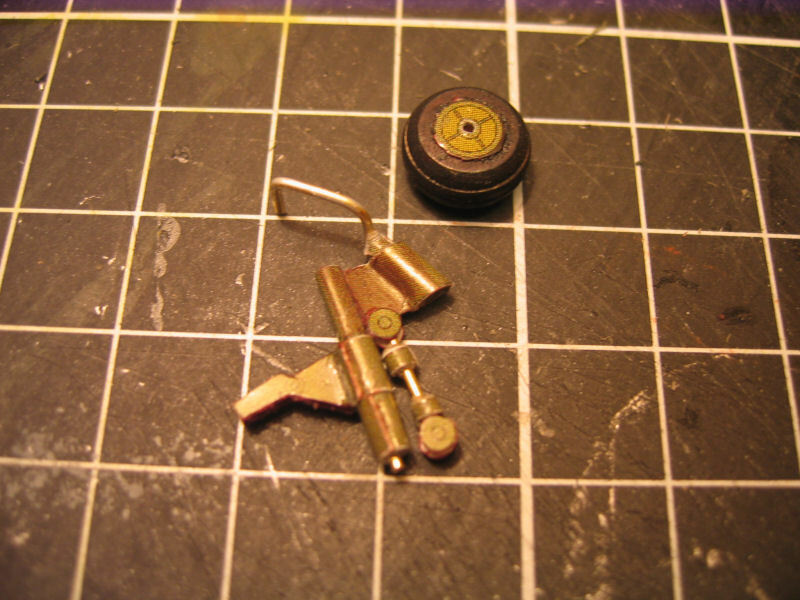 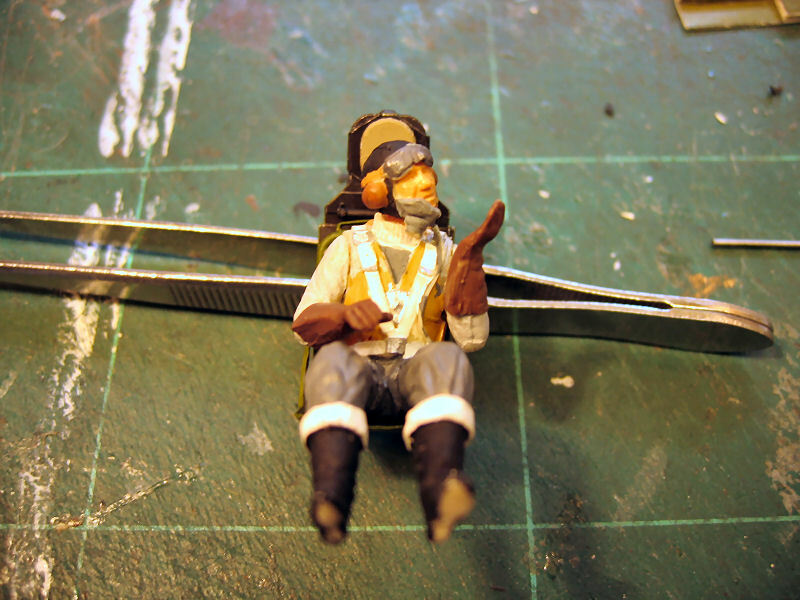 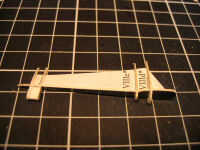 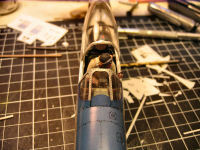 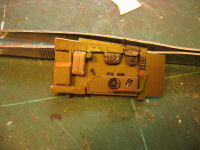 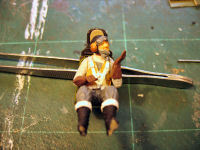 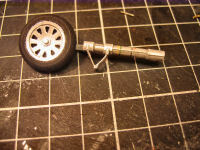 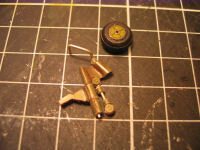 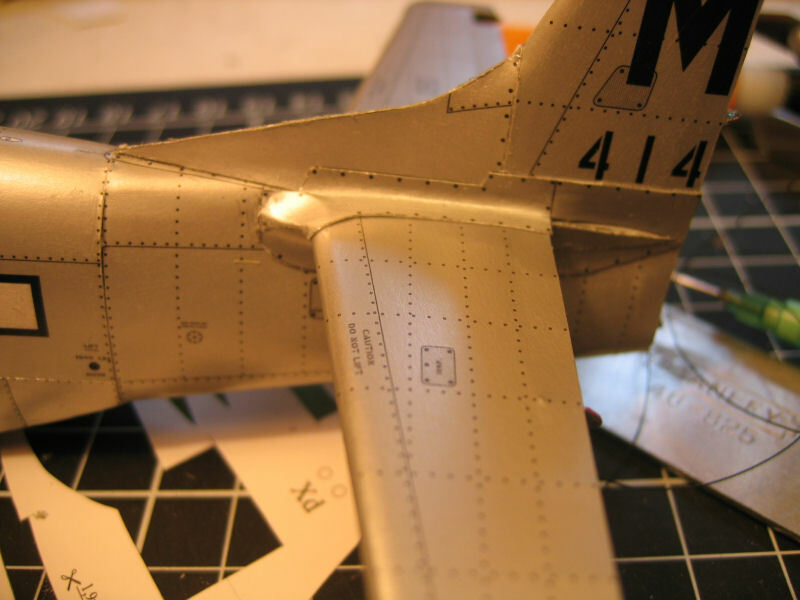 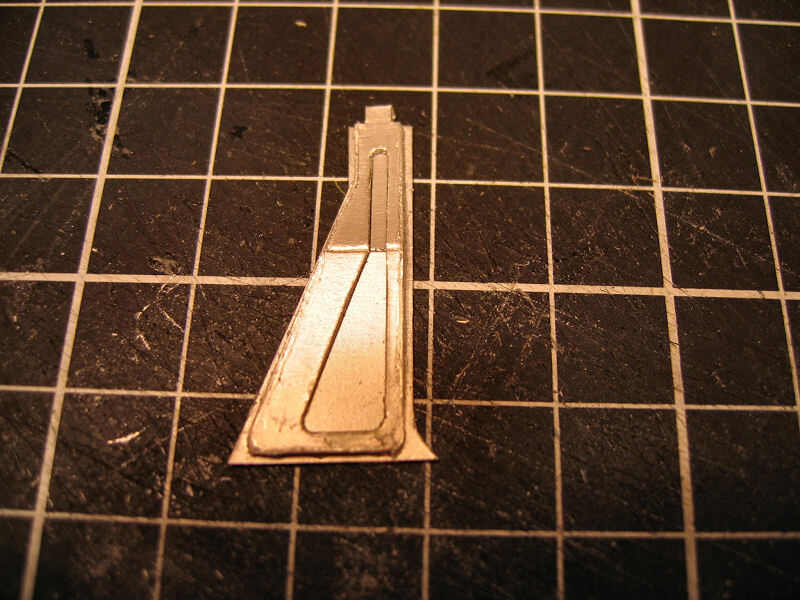 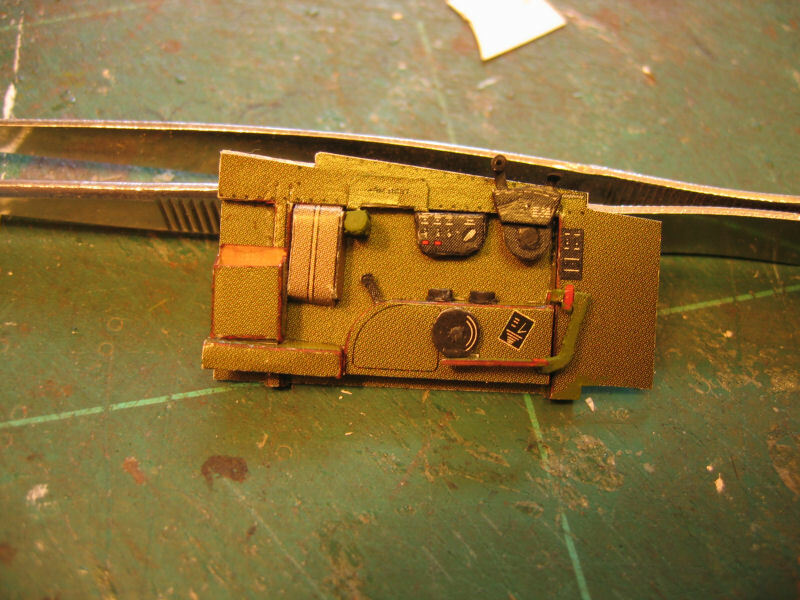 Tiny parts for the landing gear movable shock absorbers. Front part of the canopy. 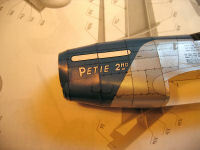 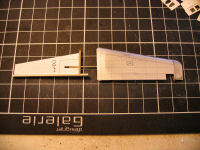 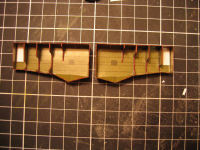 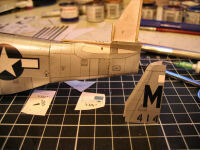 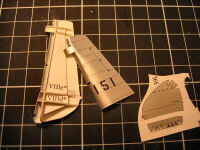 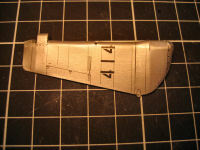 Started to make the fairings. 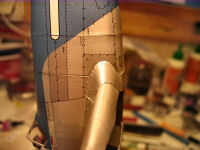 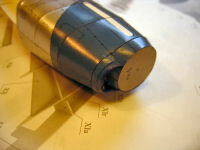 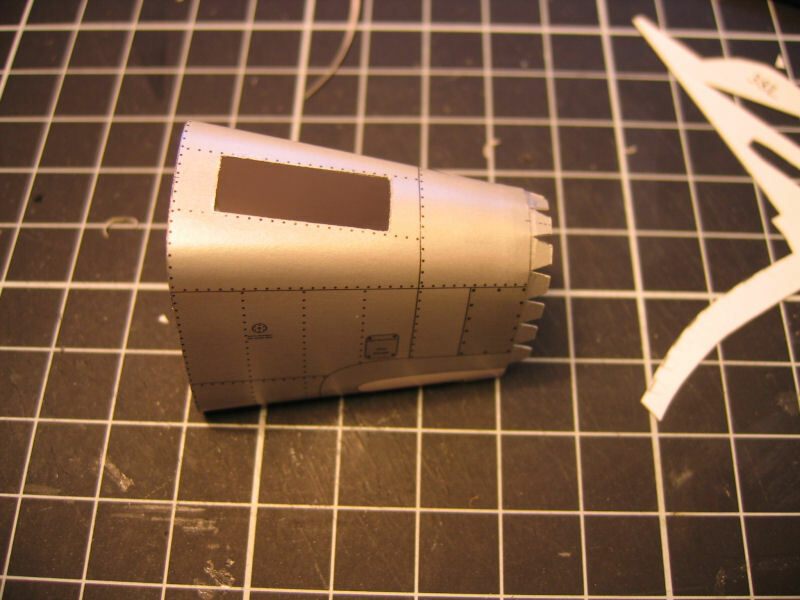 Front part of the fairing. 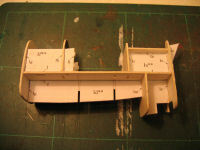 The underside is taking shape. 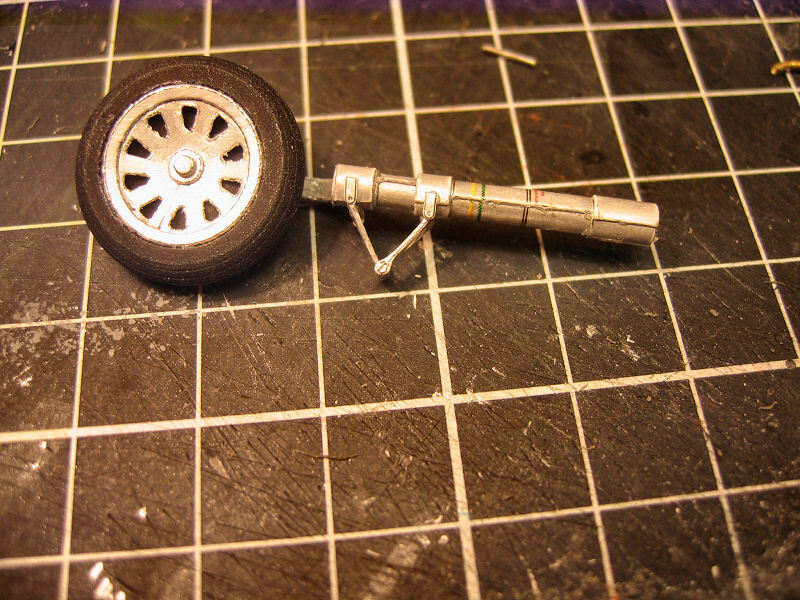 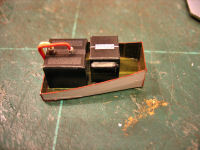 A closer look at the wheelwell hatches.